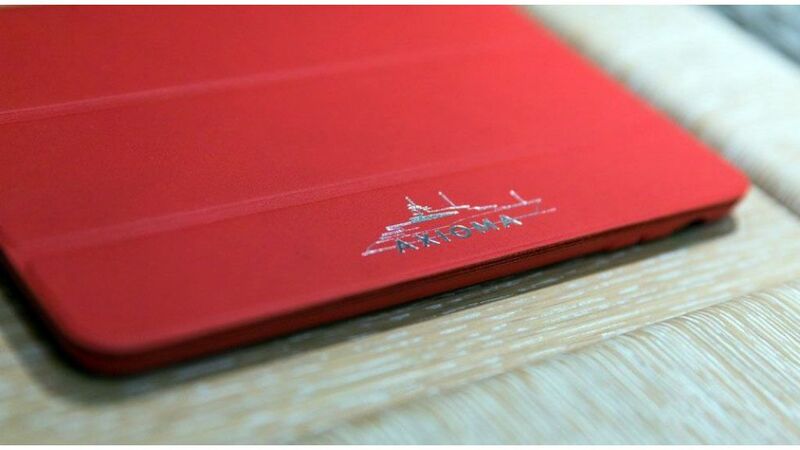 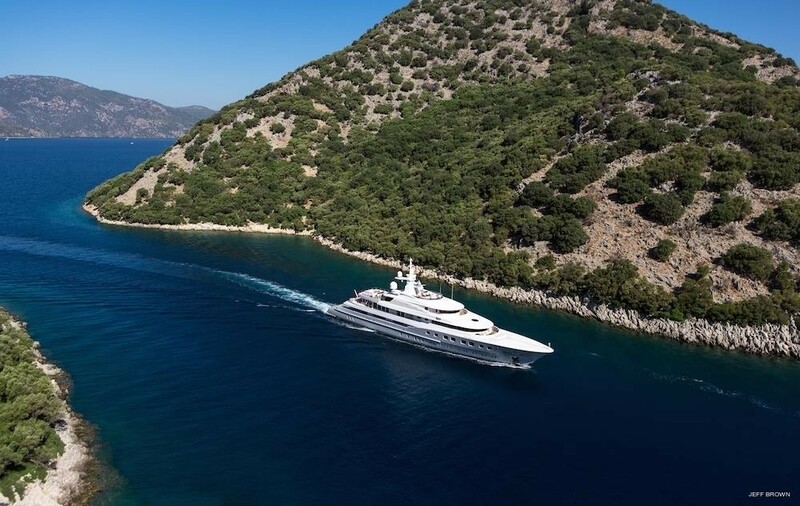 Luxury Super Yacht Axioma (ex Red Square) is a 72m/236'22" vessel, launched by the Turkish shipyard Dunya Yachts in 2013. 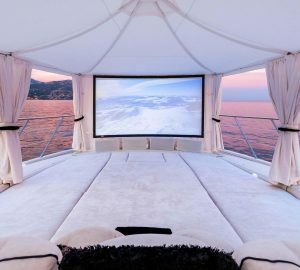 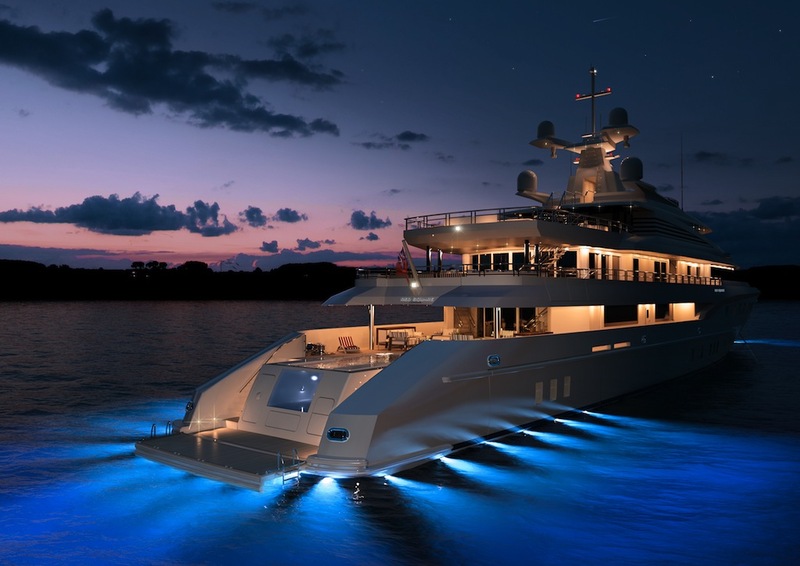 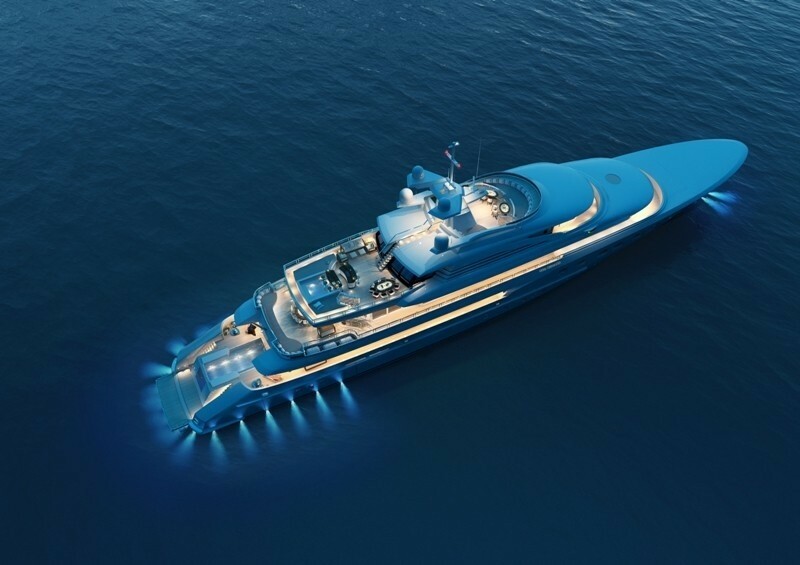 One of the world's most beautiful yachts, she is spanning six decks with a beam of 12.20m/40ft. 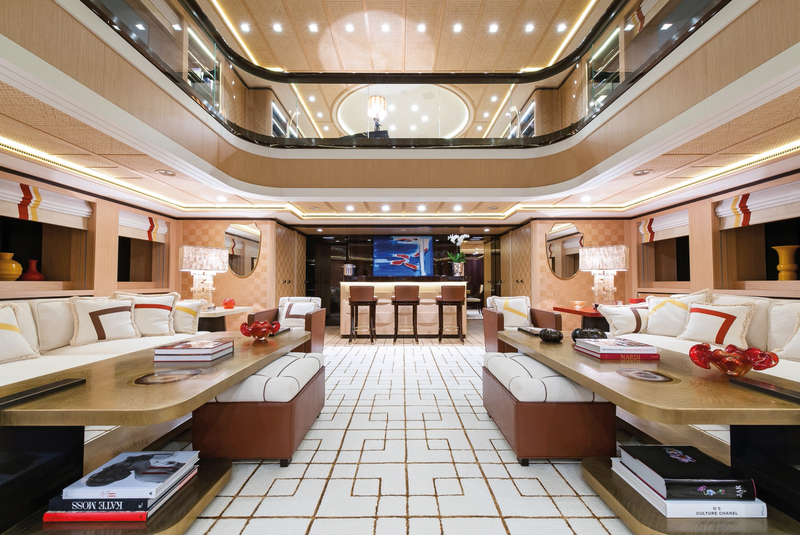 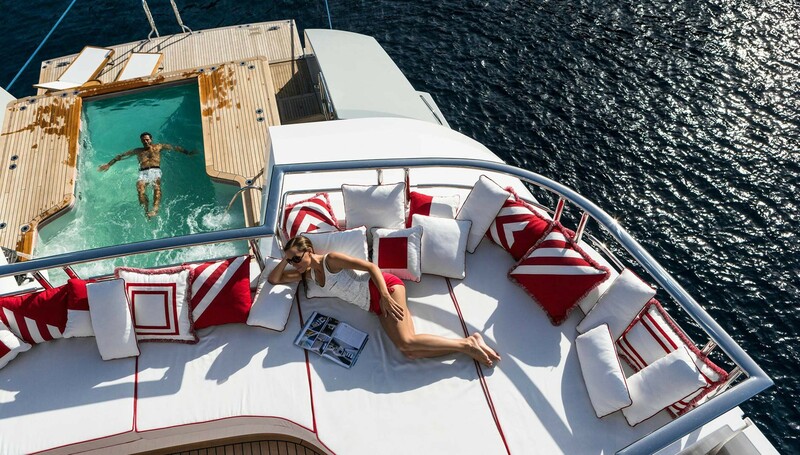 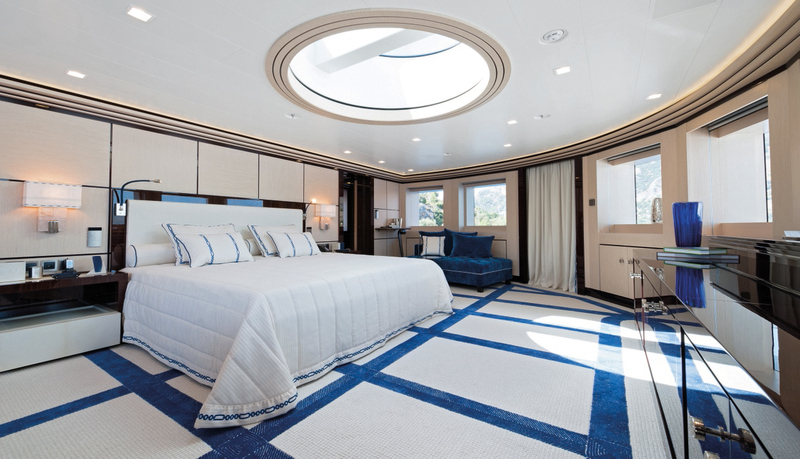 Axioma yacht features exterior design by Sterling Scott, with interior design by Alberto Pinto. 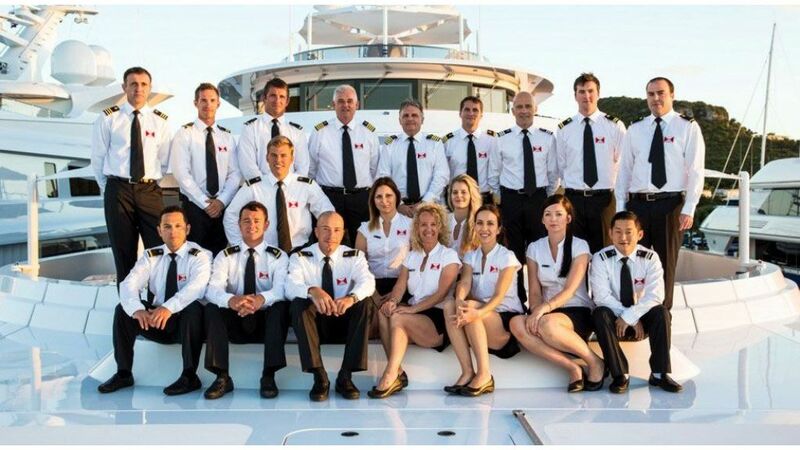 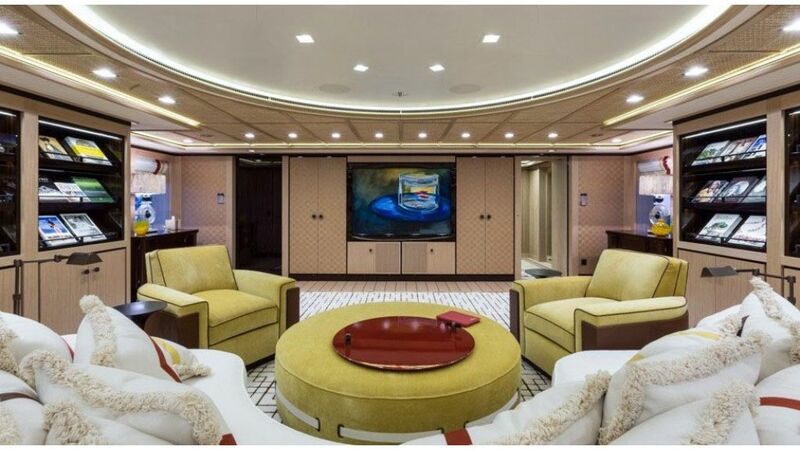 She can accommodate 12 guests in 6 luxurious cabins. 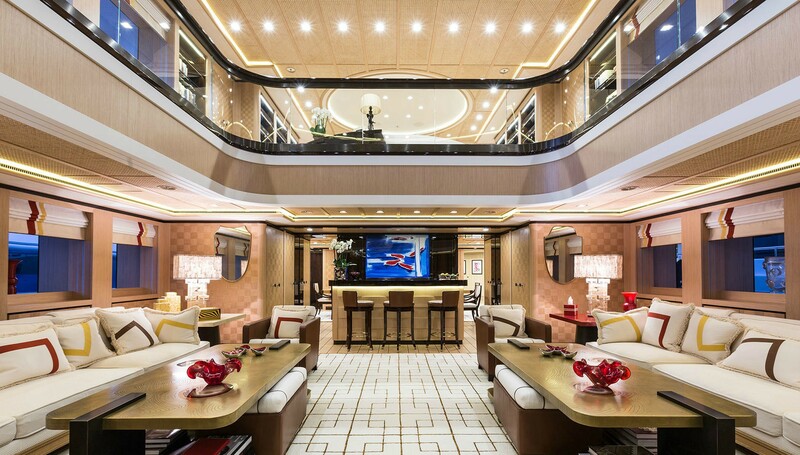 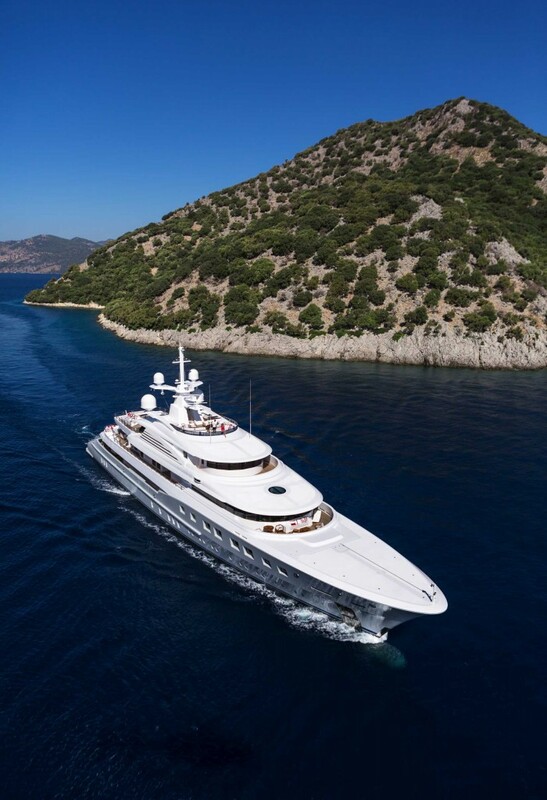 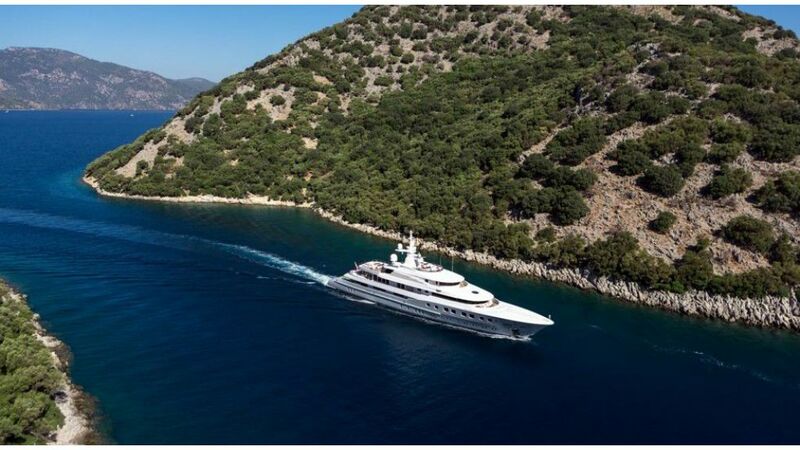 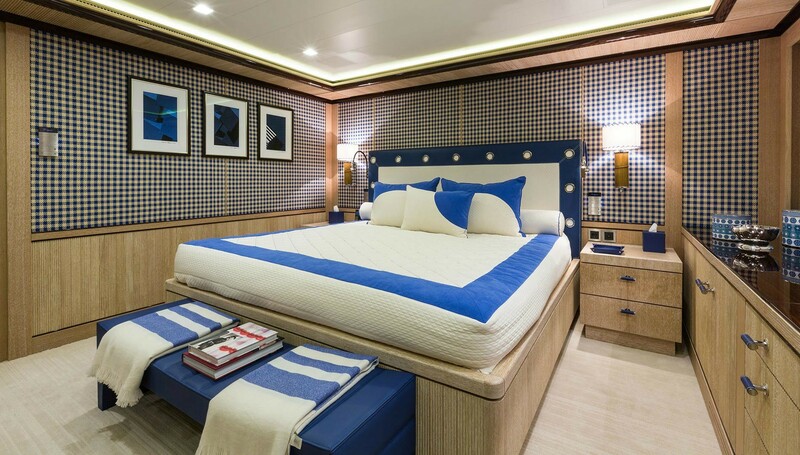 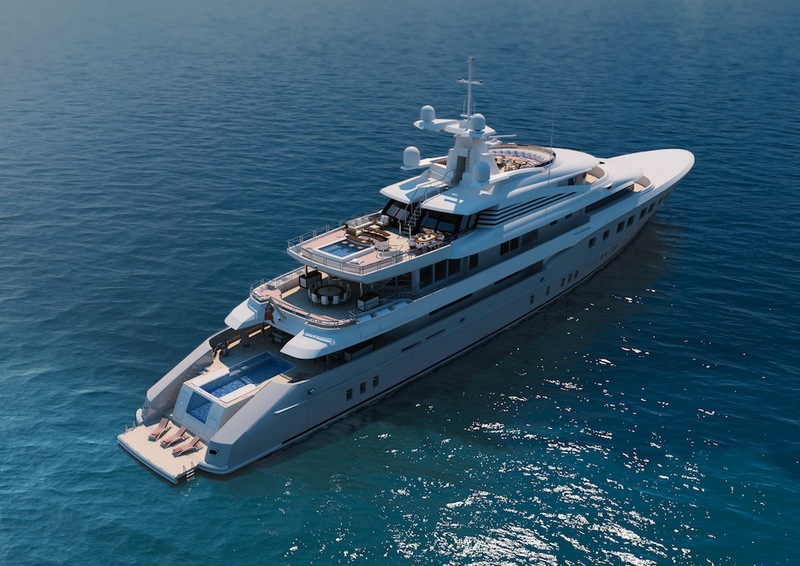 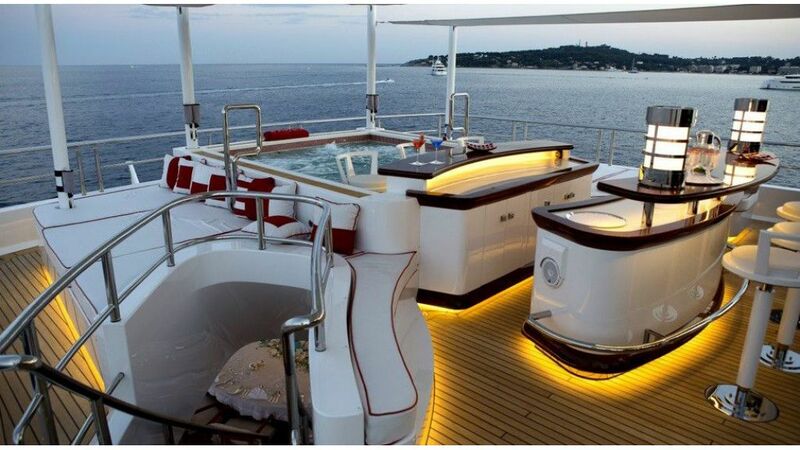 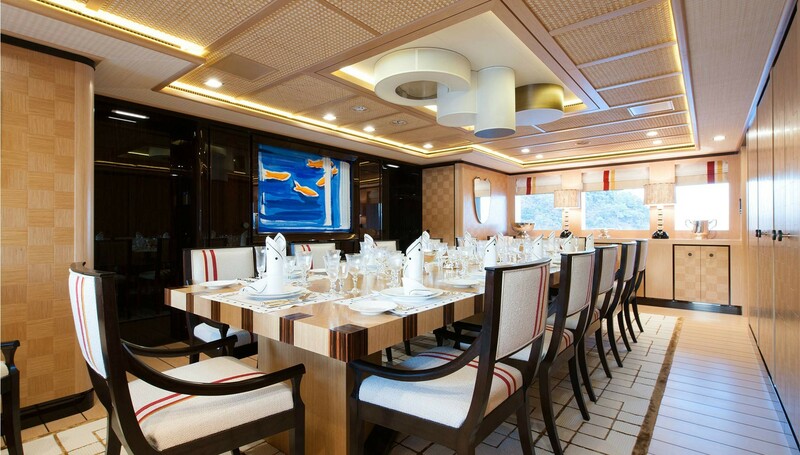 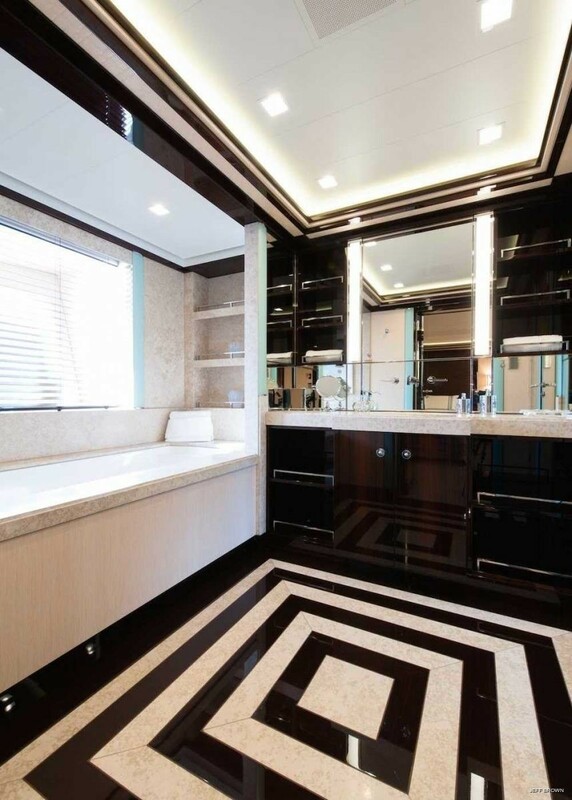 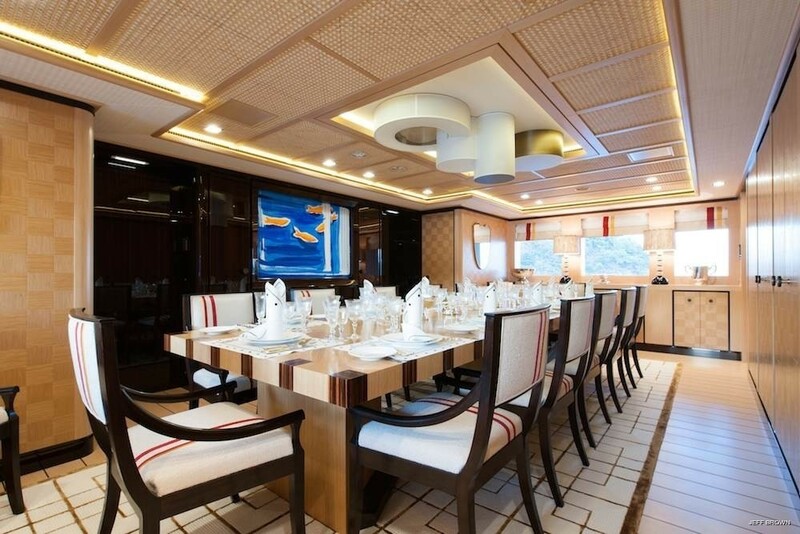 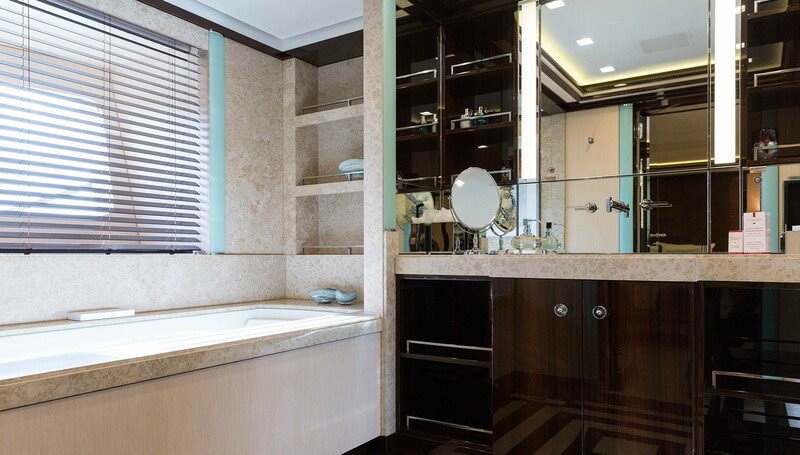 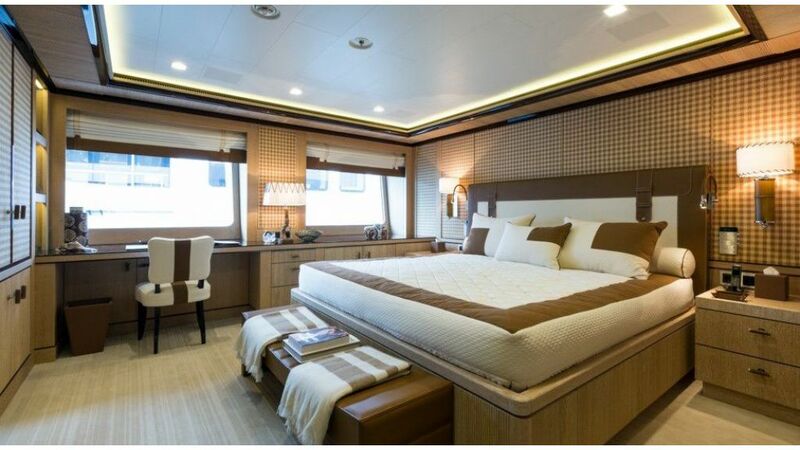 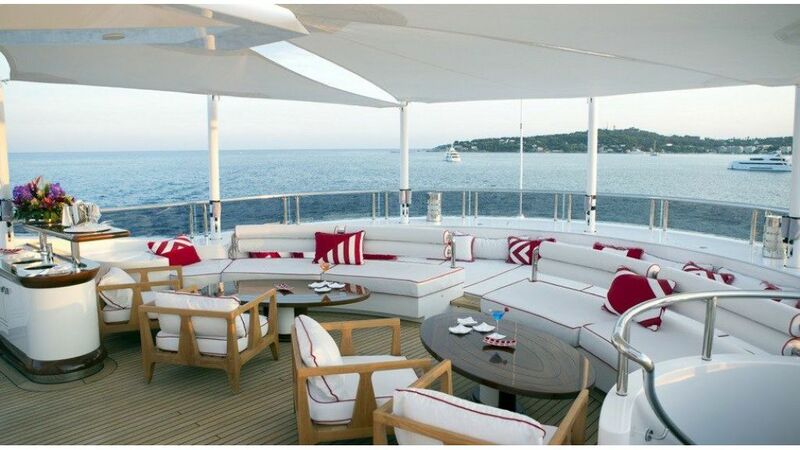 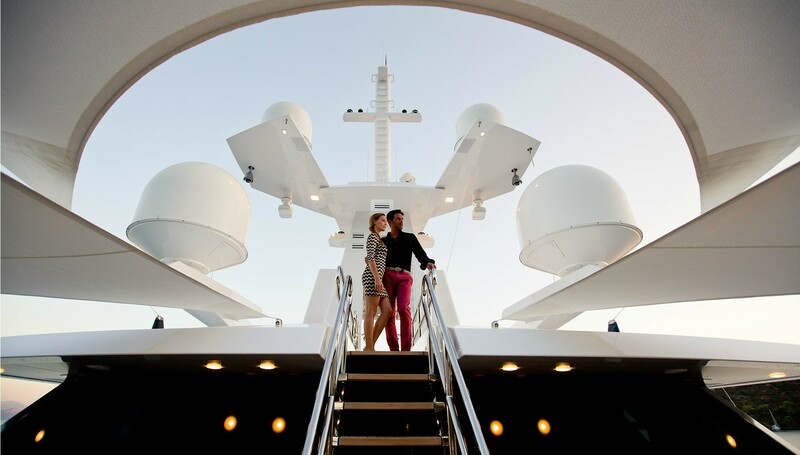 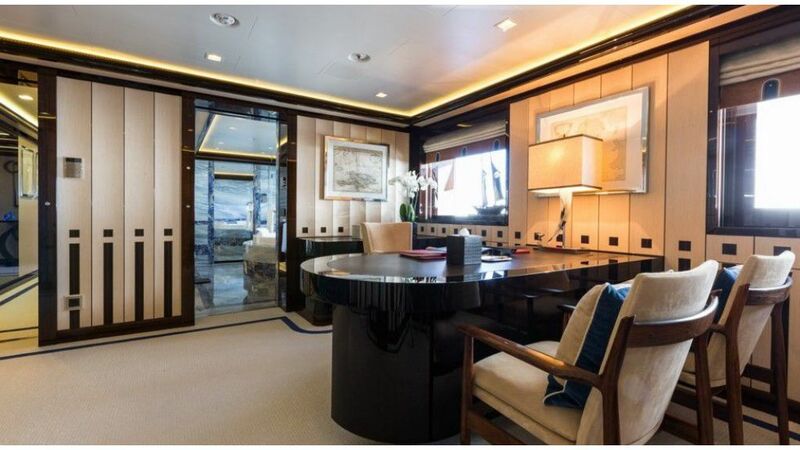 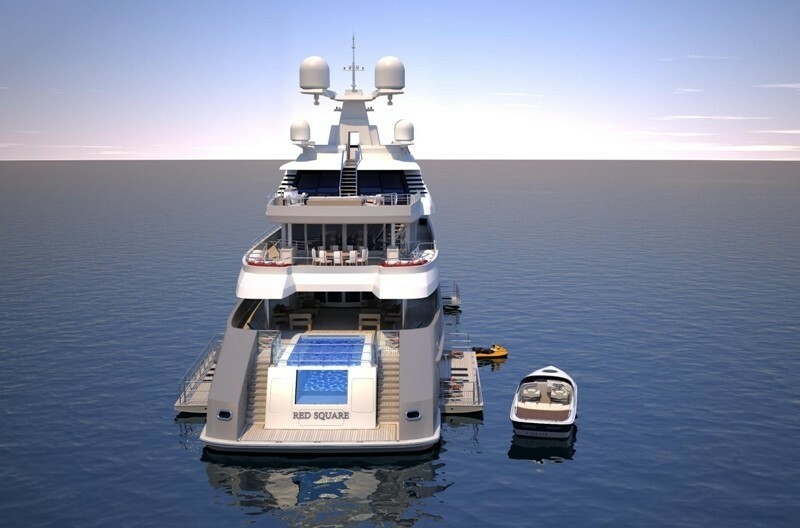 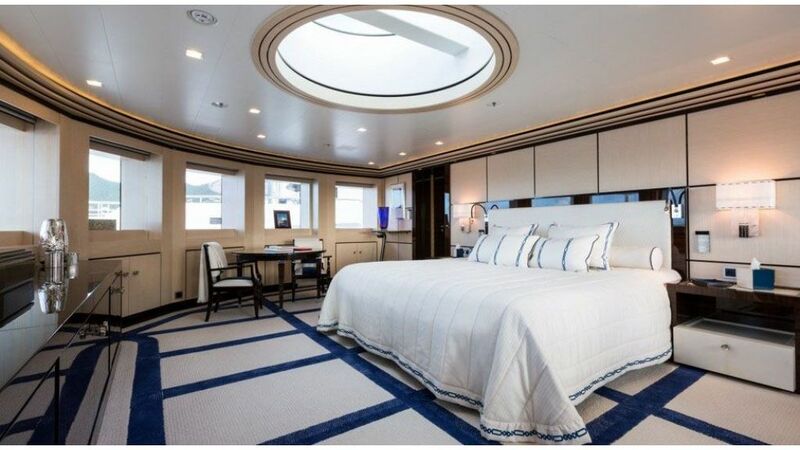 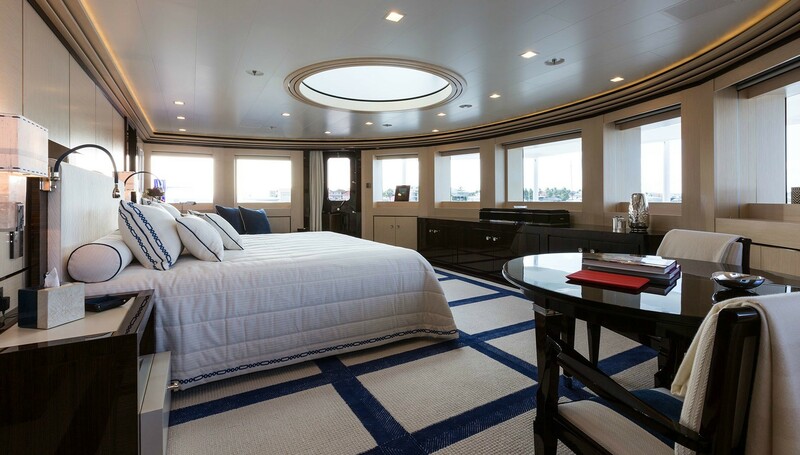 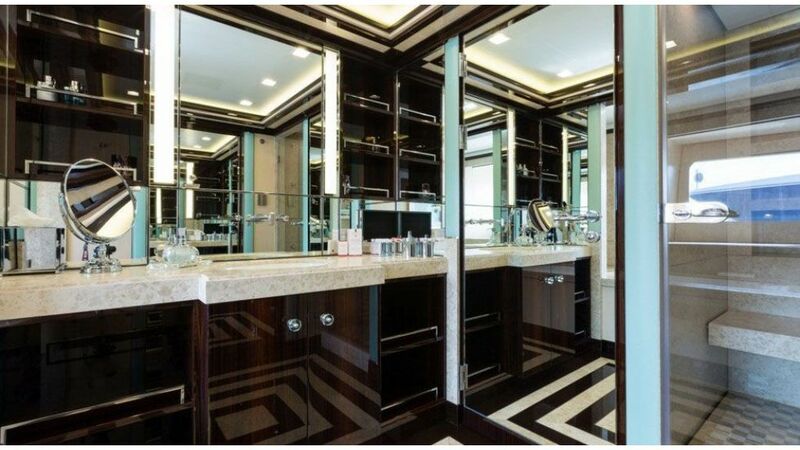 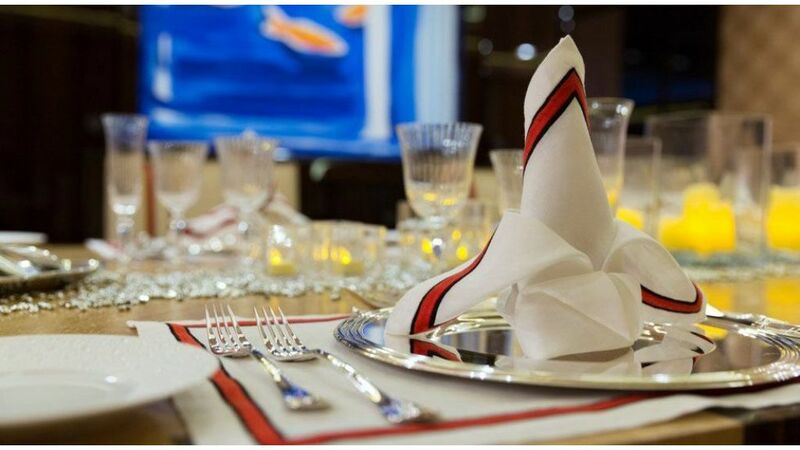 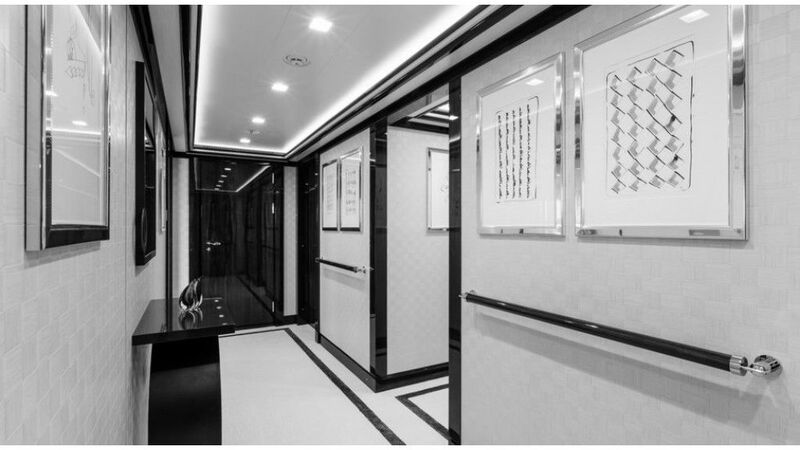 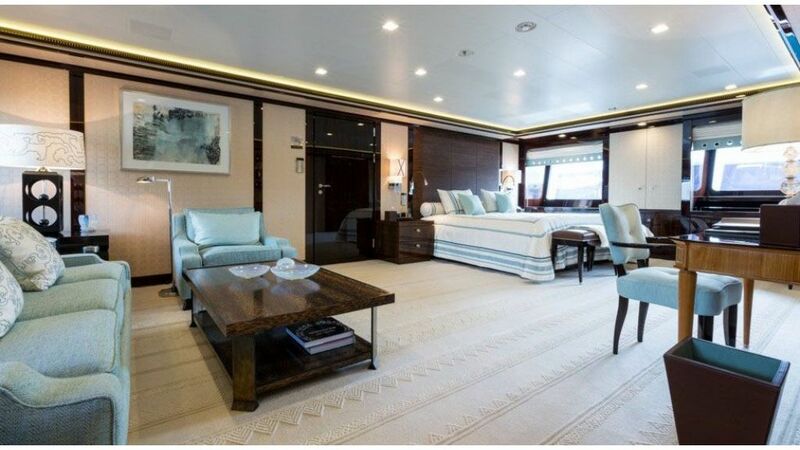 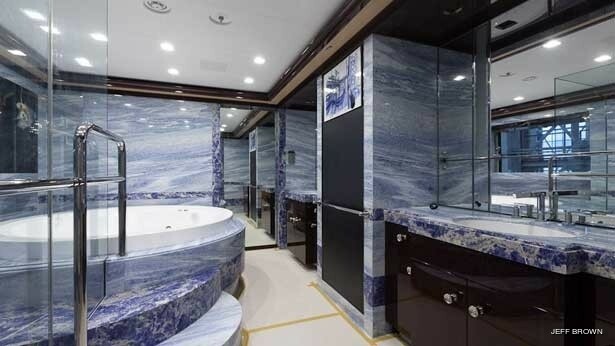 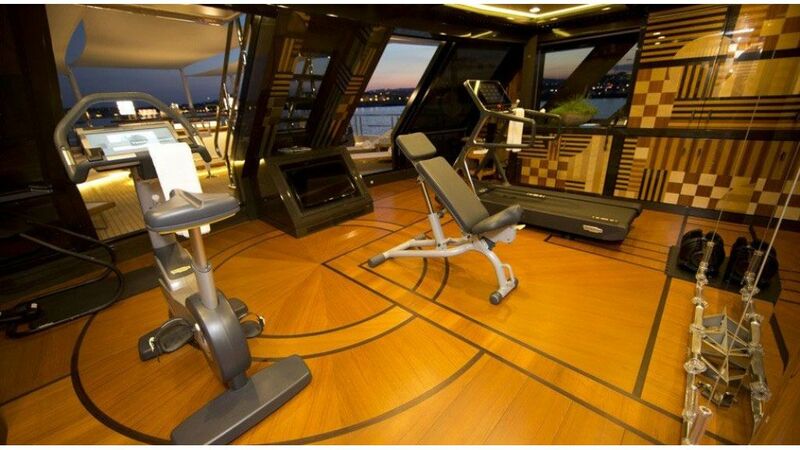 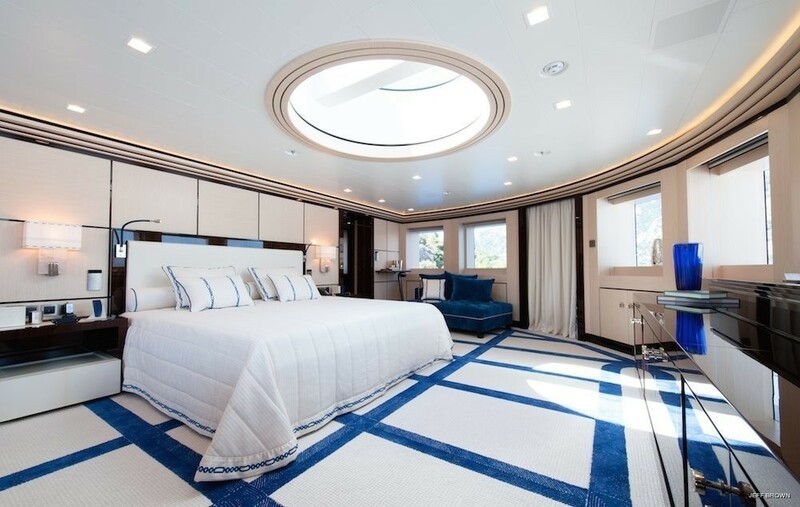 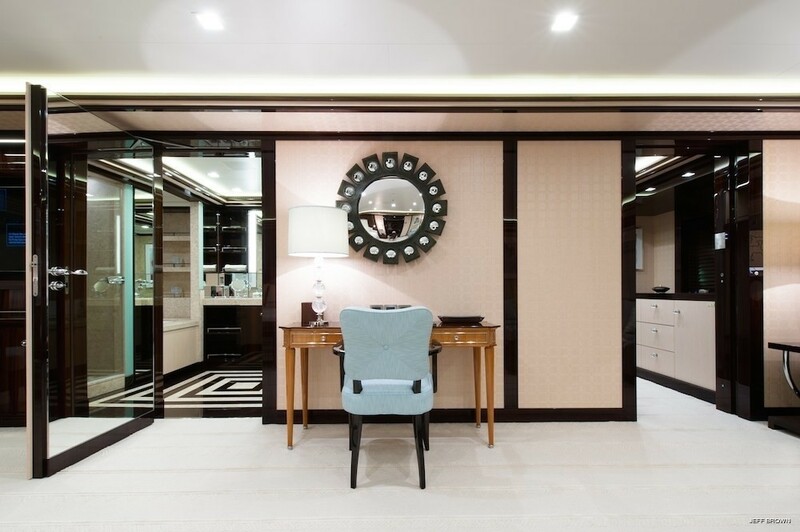 This massive yacht is built with sophisticated mechanical equipment and meticulous design. 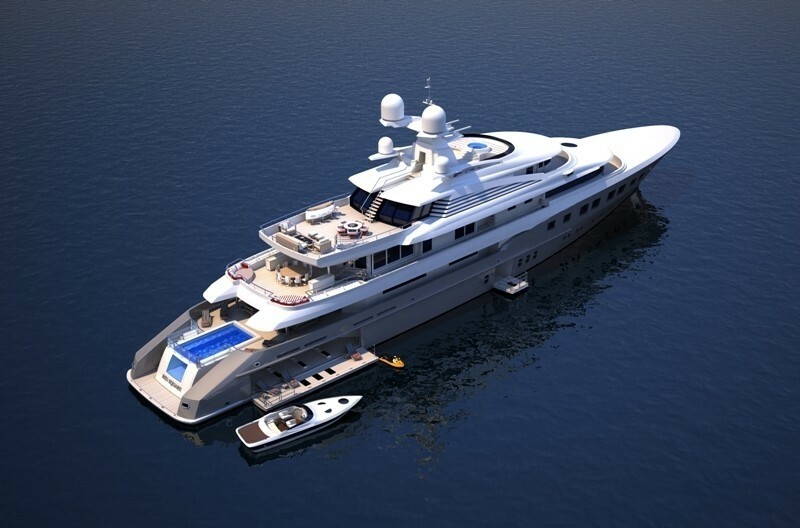 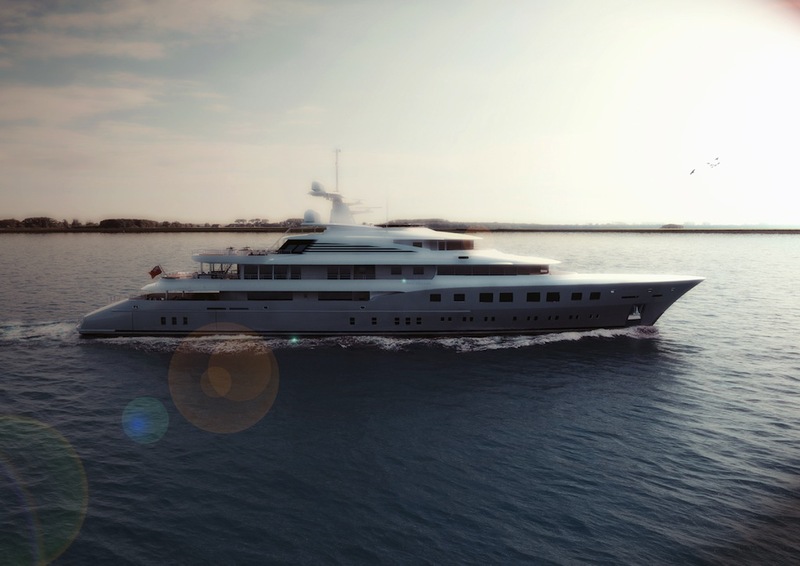 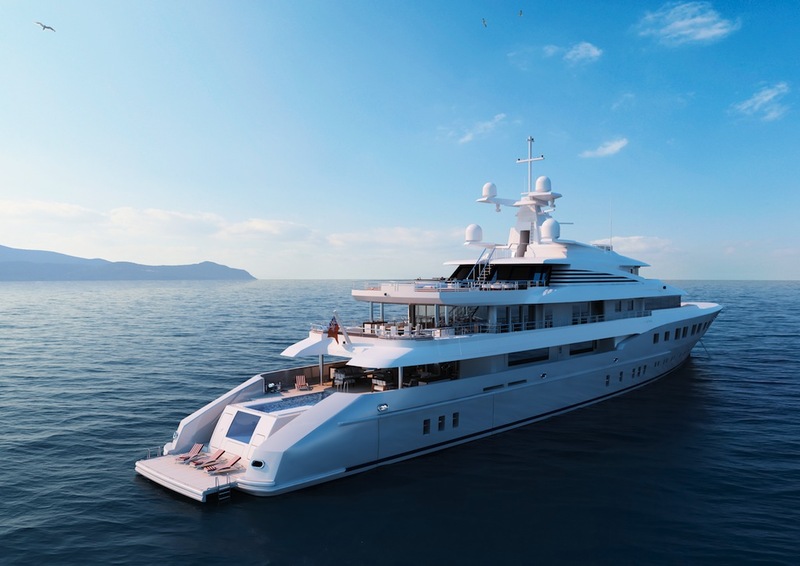 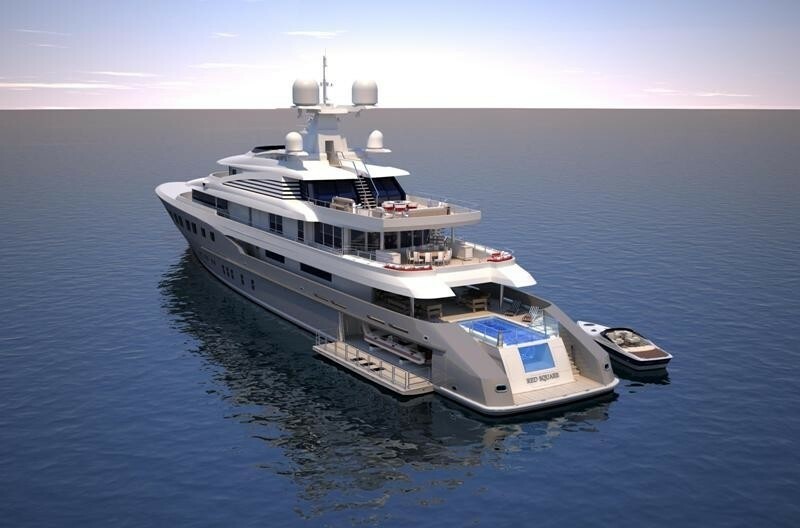 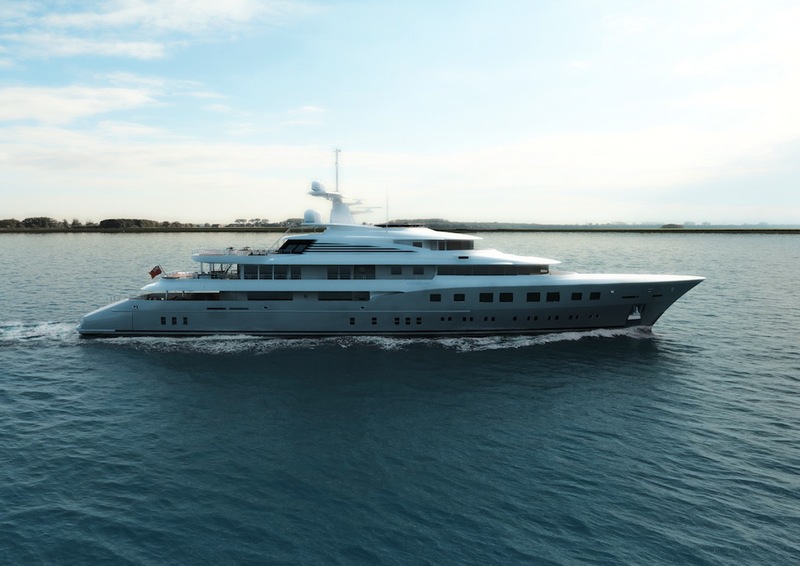 This sleek and modern full displacement superyacht features a steel hull with an aluminium superstructure. 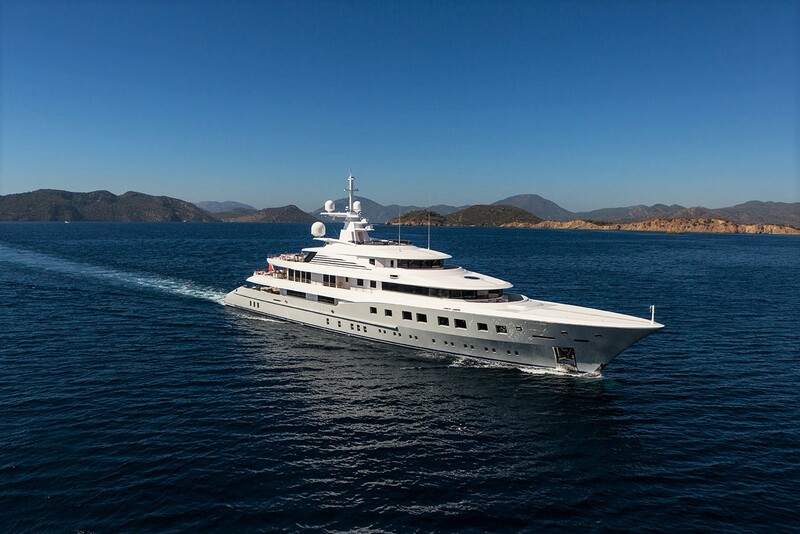 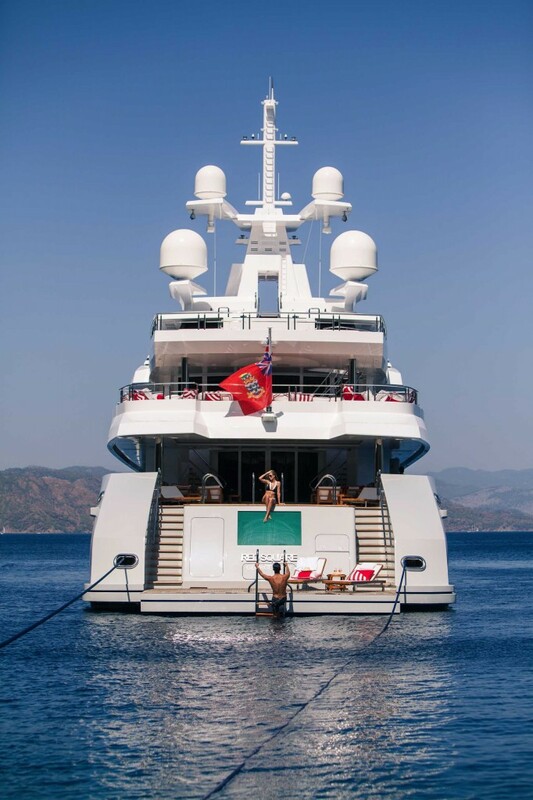 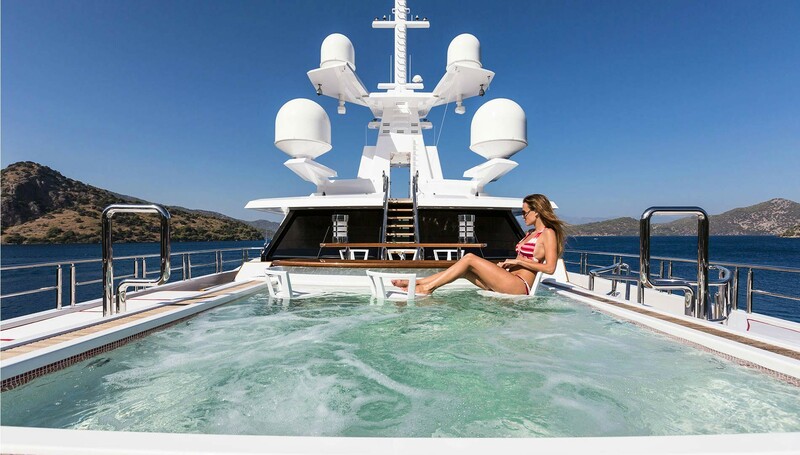 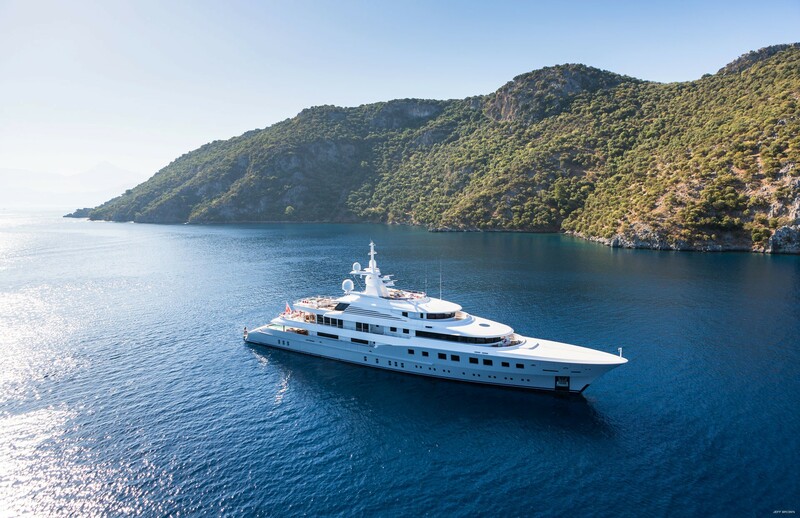 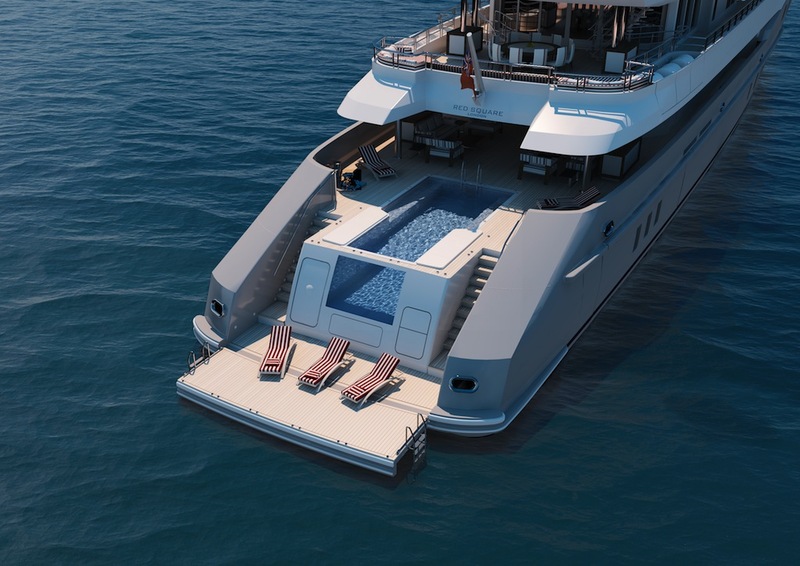 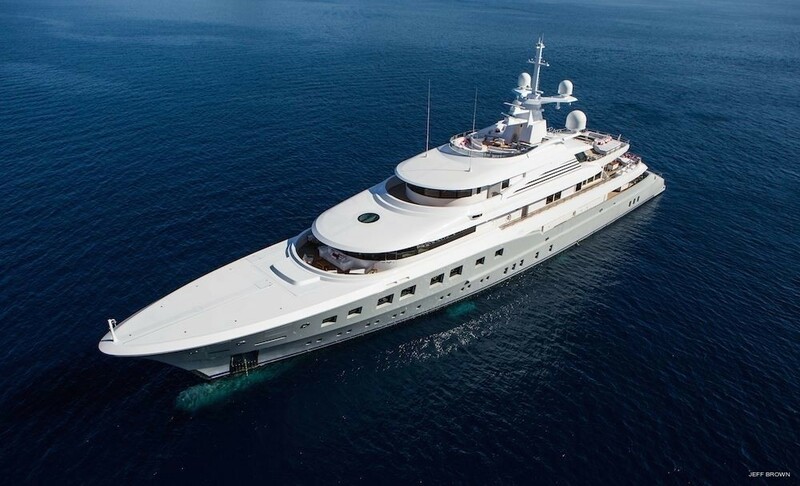 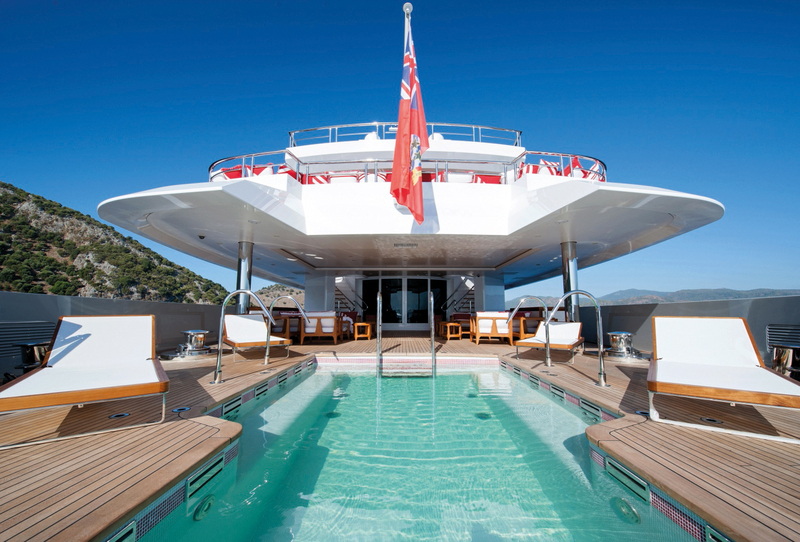 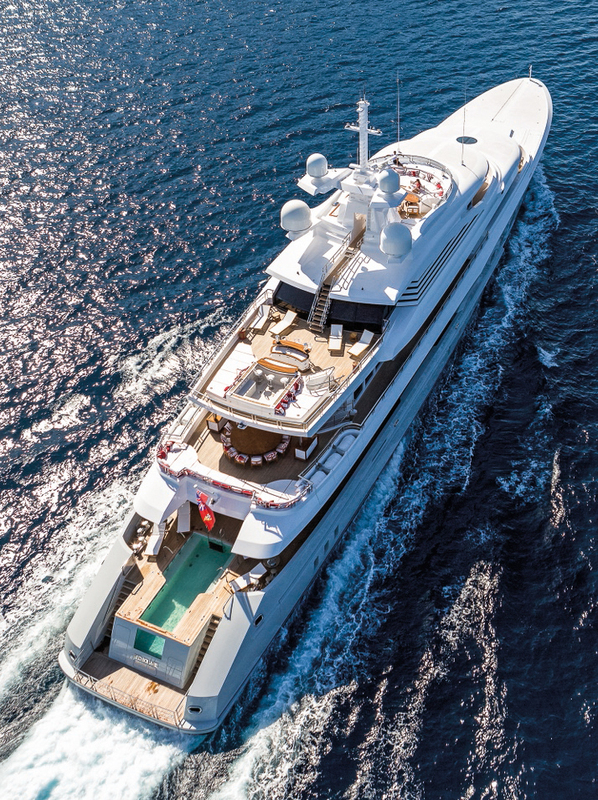 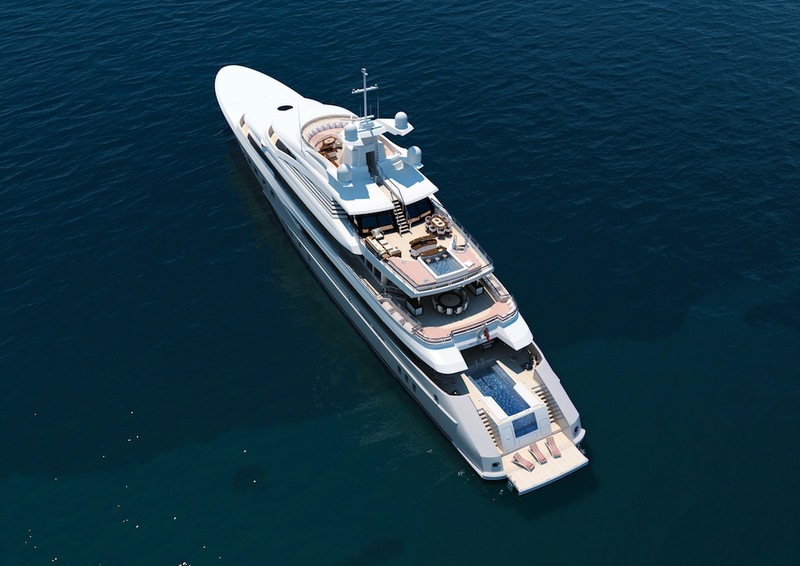 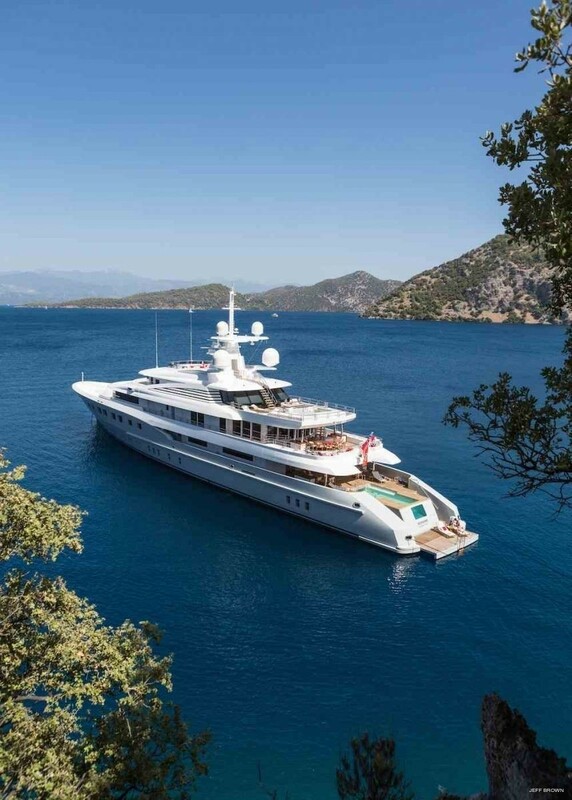 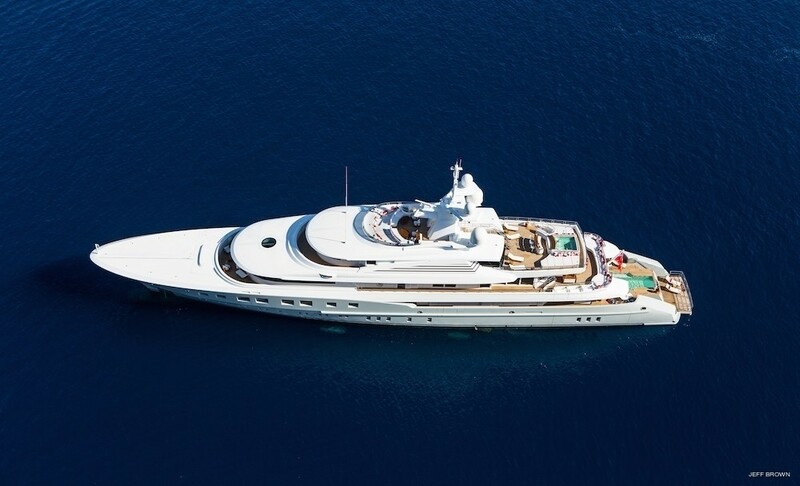 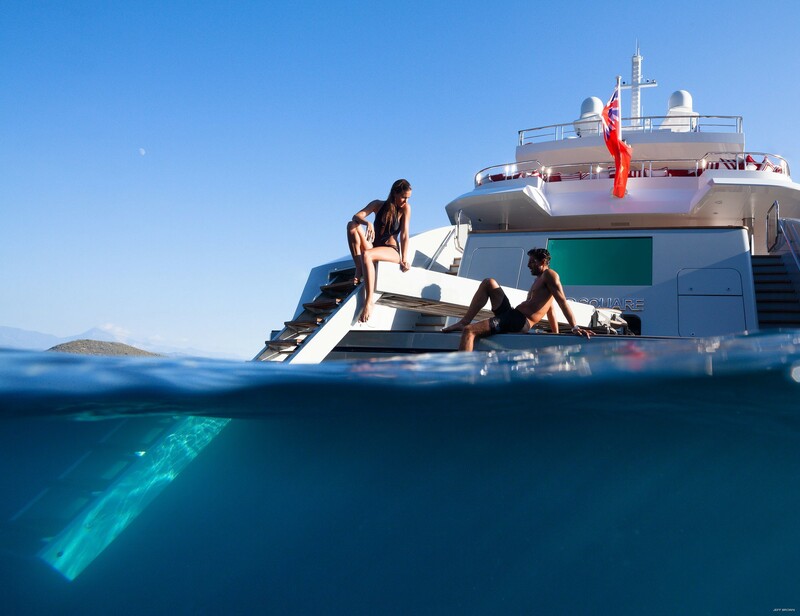 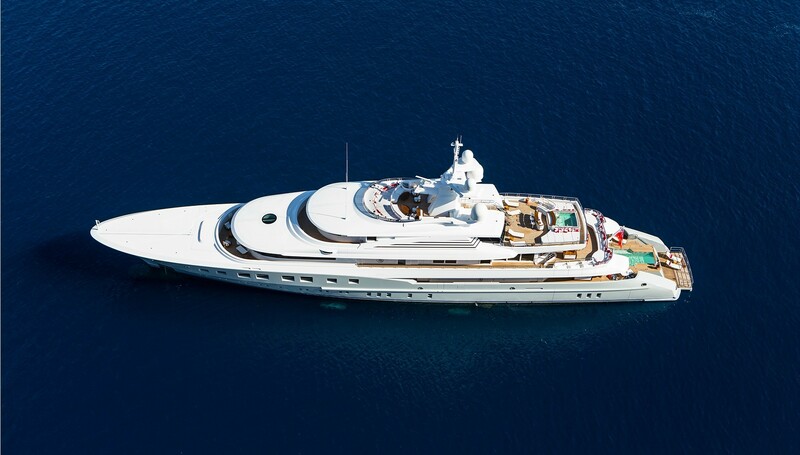 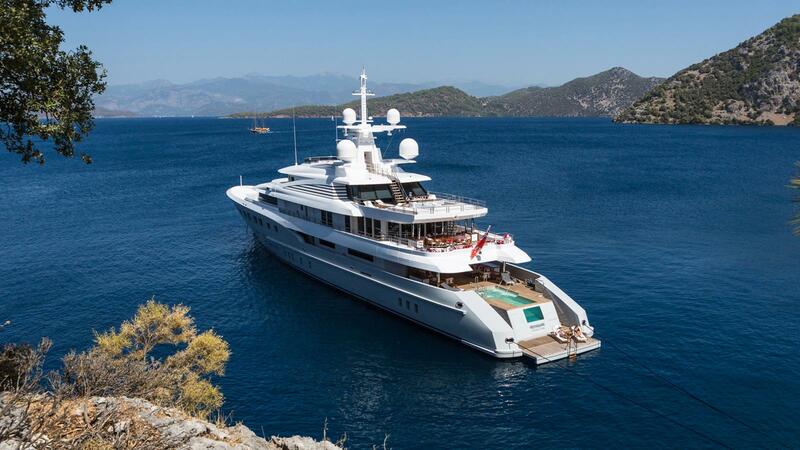 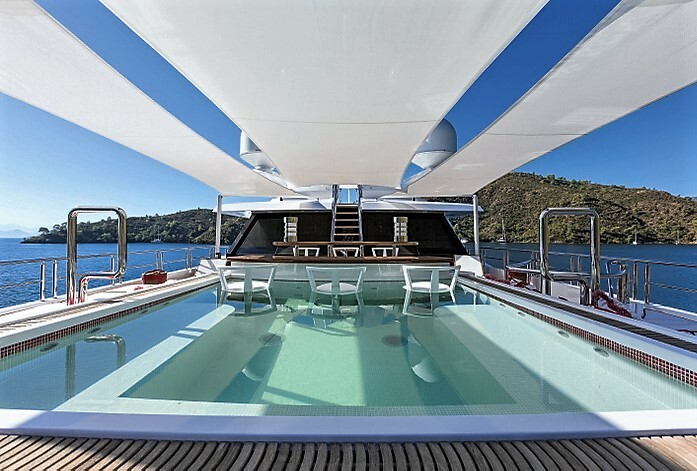 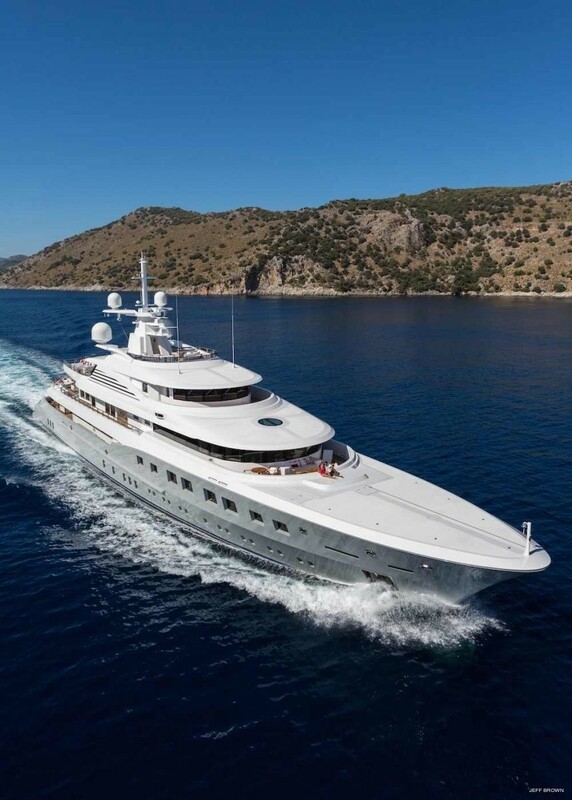 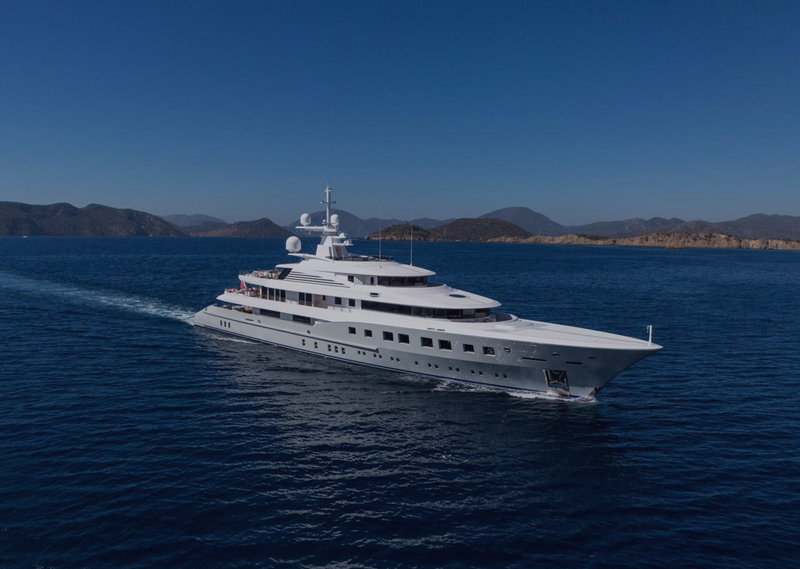 The exterior boasts a large wet-edge ‘infinity’ pool located at the aft of the main deck. 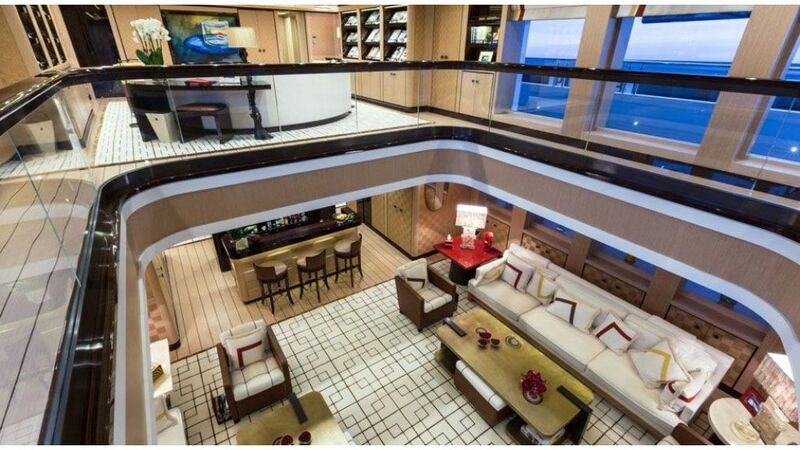 Below the pool, is a large space to host tenders which will be moved through bottom-hinged garage doors. 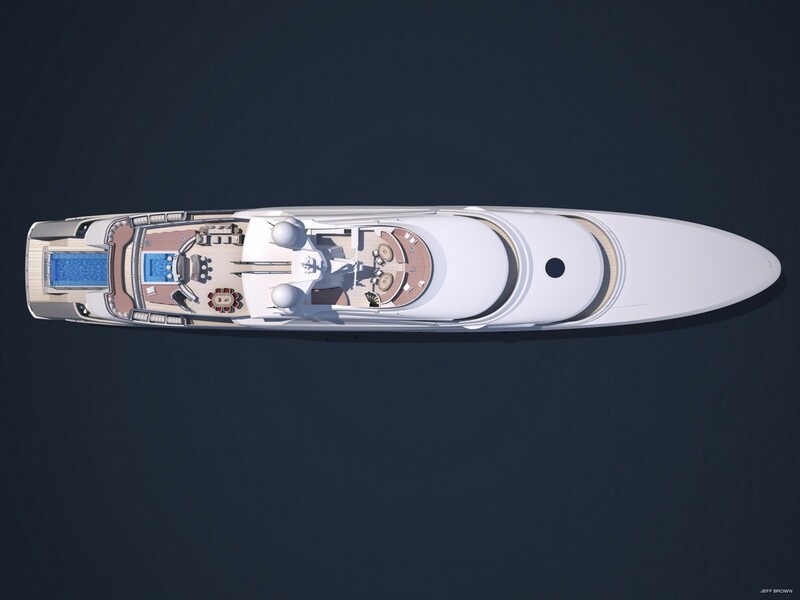 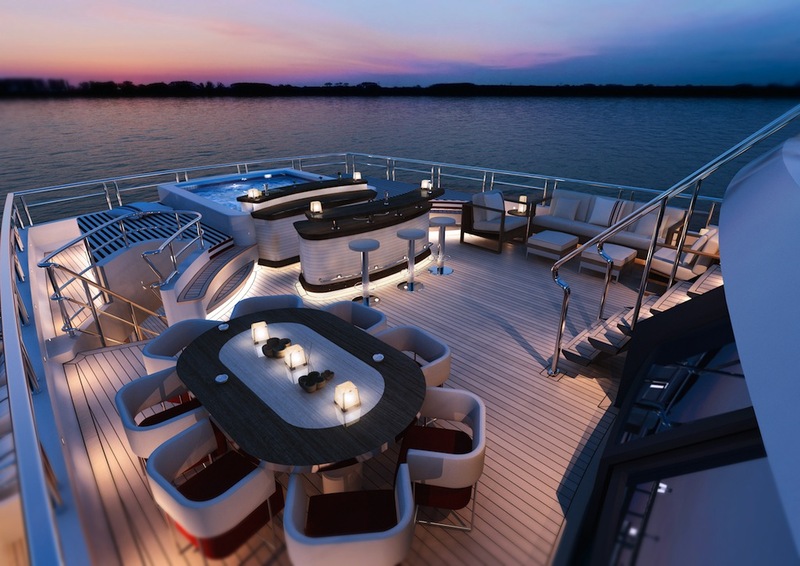 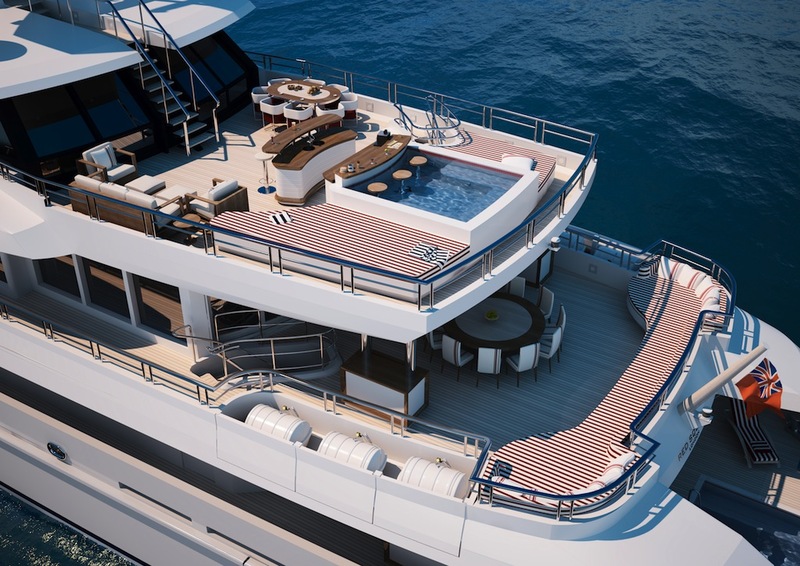 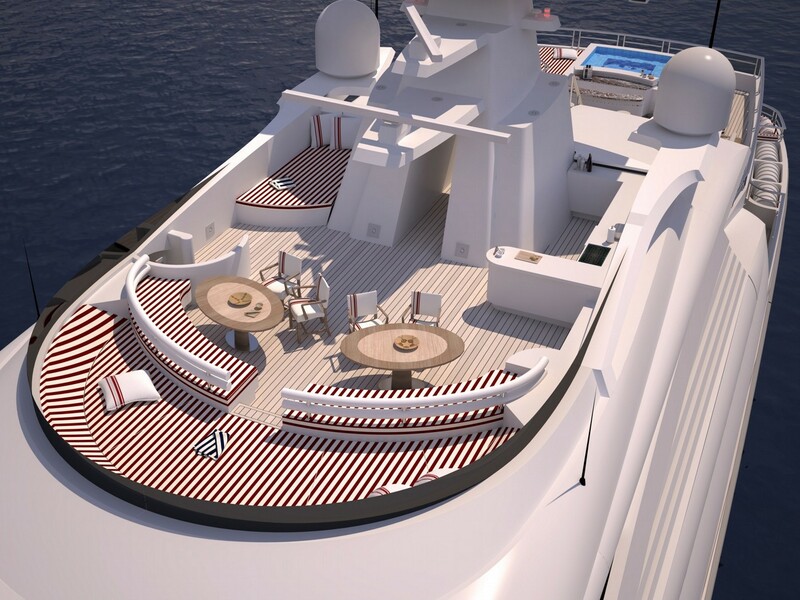 AXIOMA's aft upper deck features a large round table. 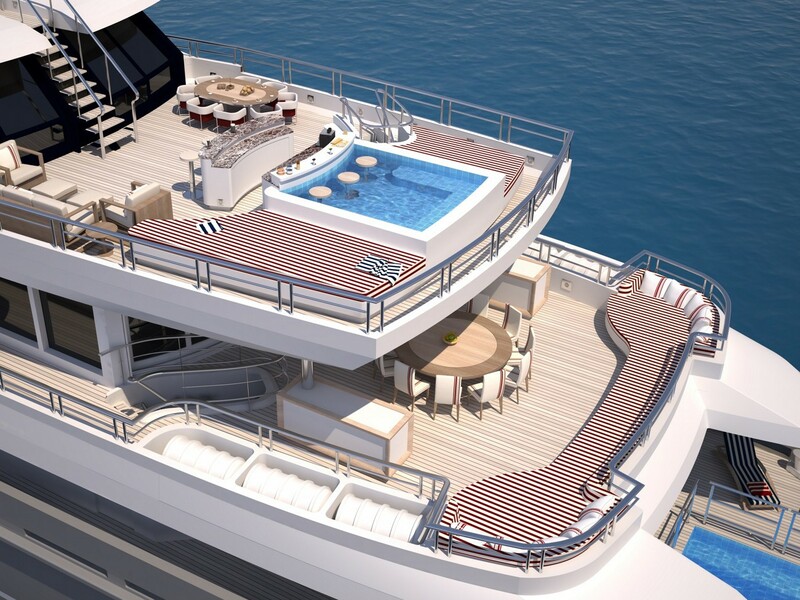 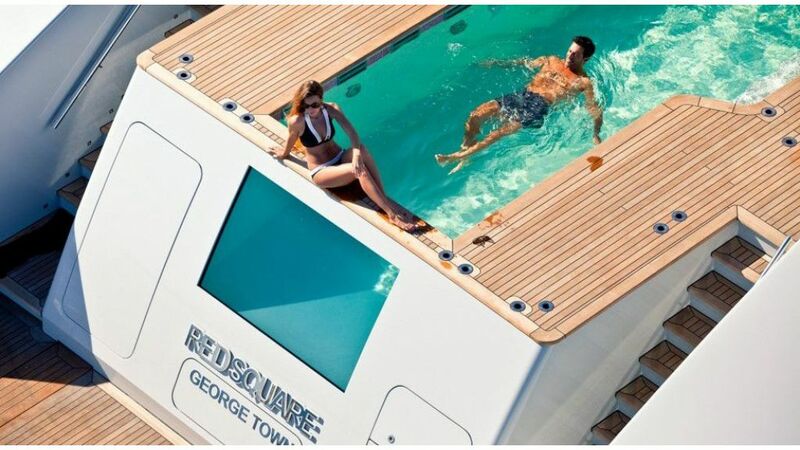 On the generous sun deck, there is a built-in large spa pool that is surrounded by sun beds as well as a sliding type sea terrace, open cinema, and gym with knuckled sliding weather-tight door. 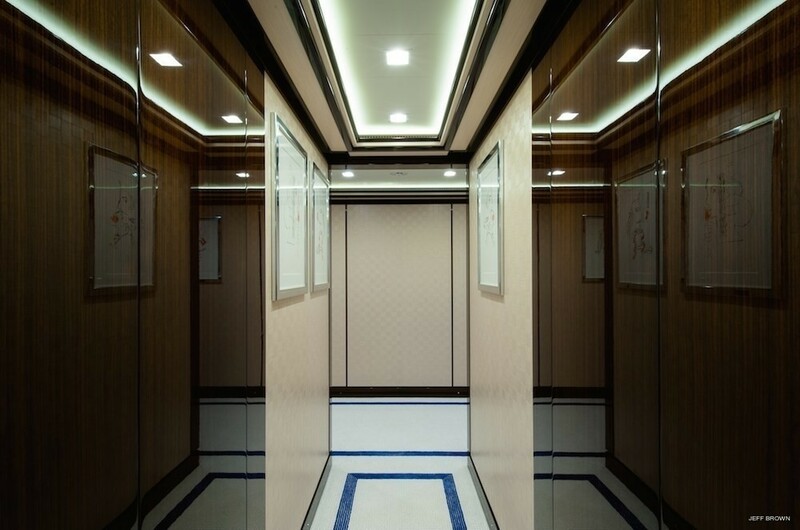 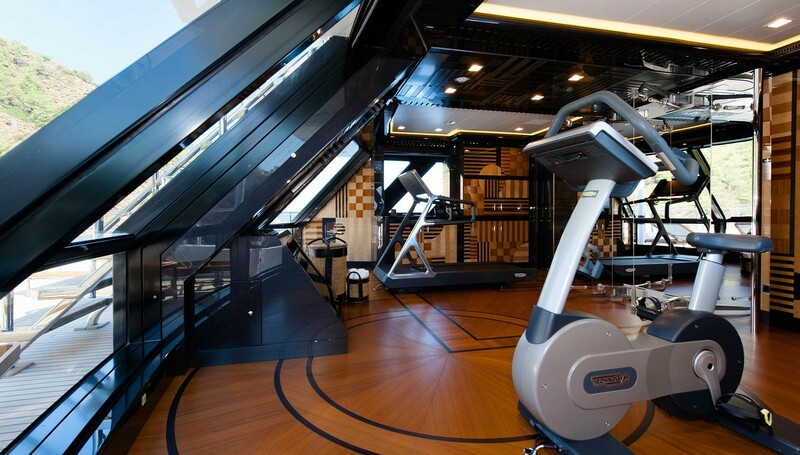 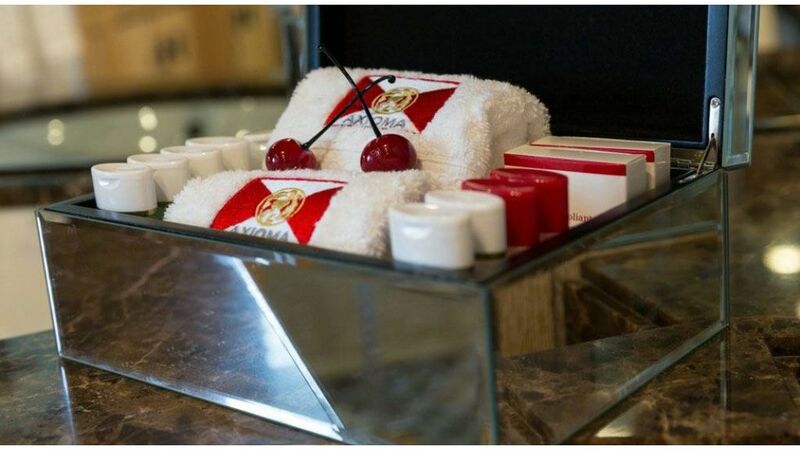 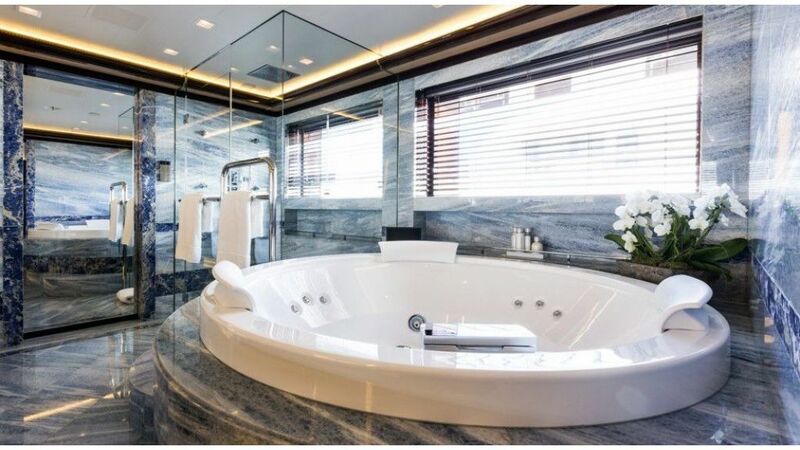 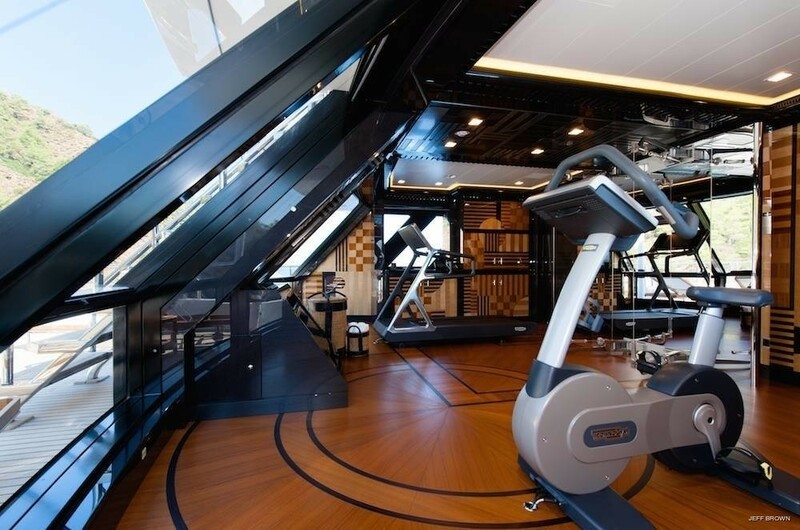 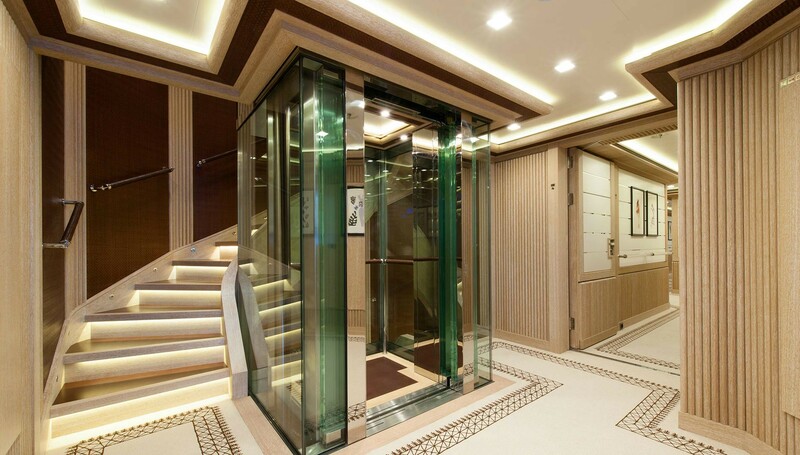 Other features include a guest elevator with glass trunk, indoor cinema, massage room and steam shower. 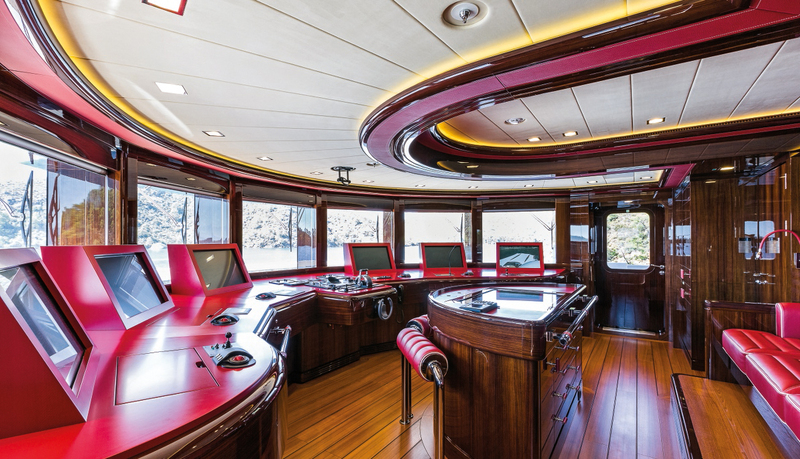 The interior features a colourful palette where reds, emeralds, blues, greens and earth tones combine in different spaces to create an interesting effect. 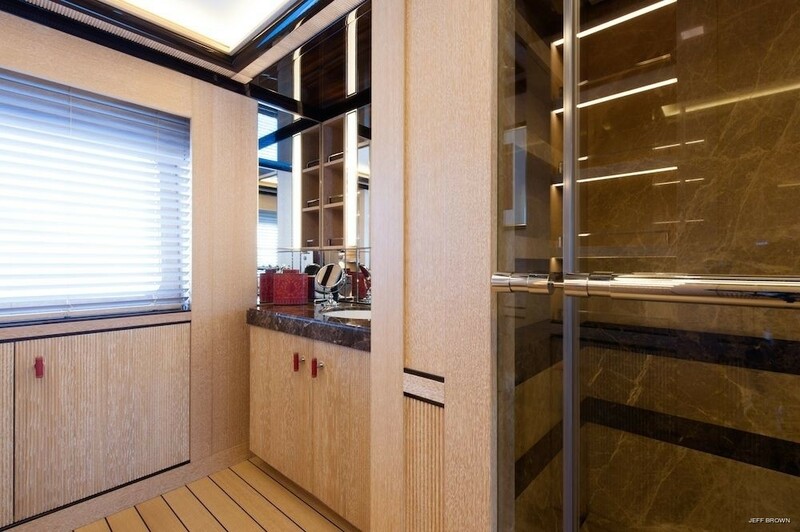 The predominant material used on board is bleached oak, broken down into several finishes which go from brushed, woven, smooth and sculpted. 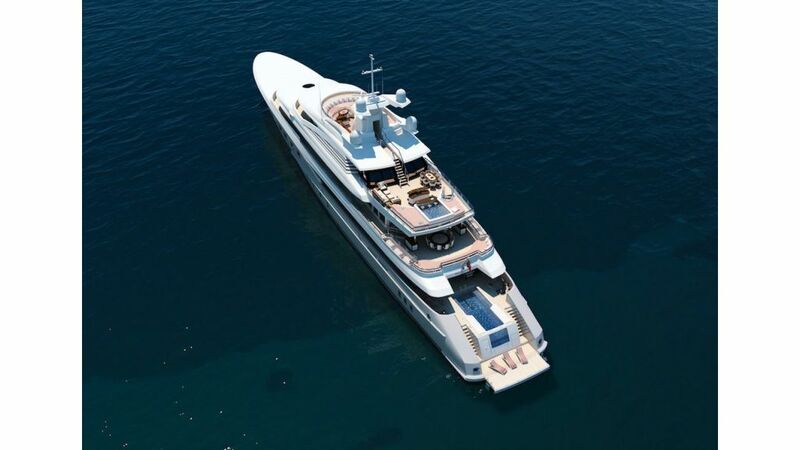 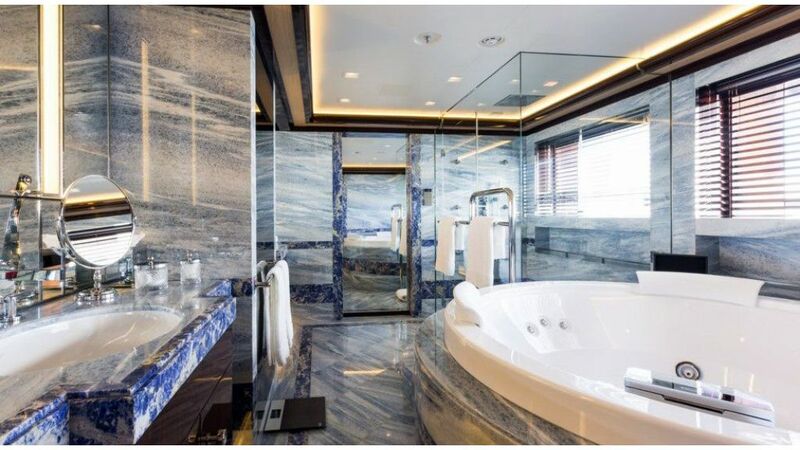 This megayacht boasts a huge saloon, with open gallery and glazed doors leading through to an aft deck beach club that is home to the infinity pool and four sets of sofas. 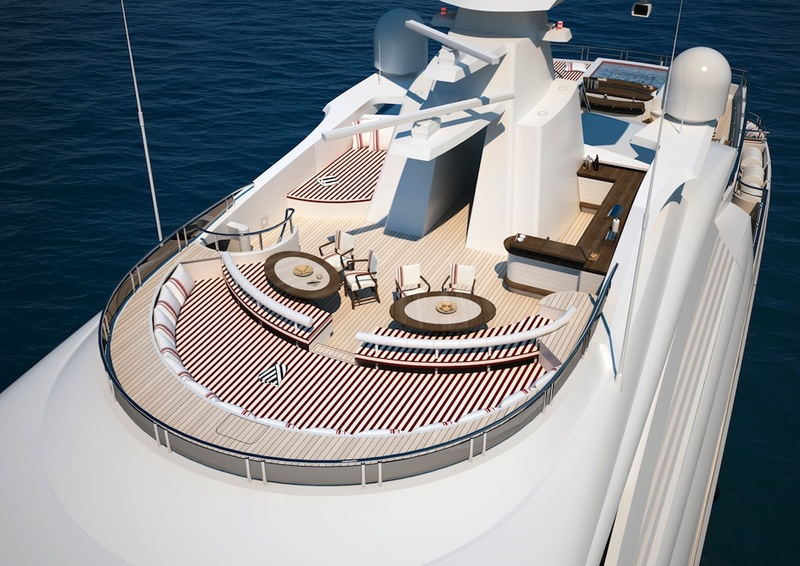 The owner’s deck has a master bedroom, a walk-in dressing room, twin bathrooms, and a cinema/lounge, leading to a dining terrace. 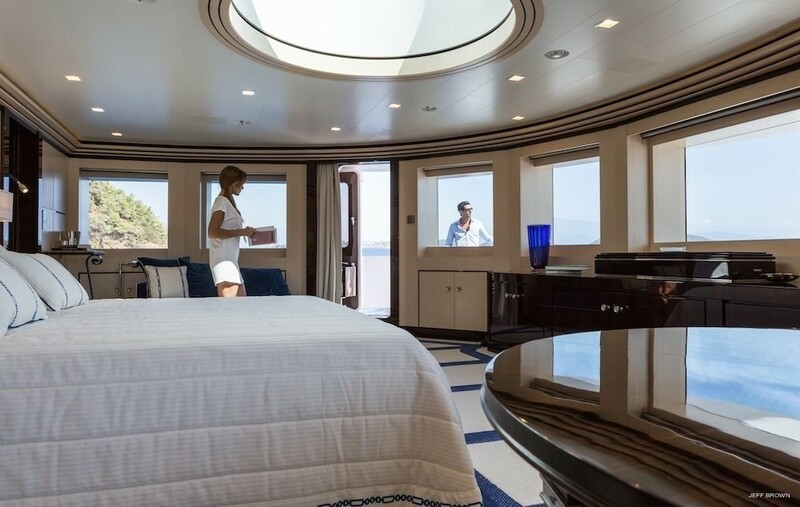 A third saloon on the bridge deck has a partly glazed roof, creating the feel of a conservatory. 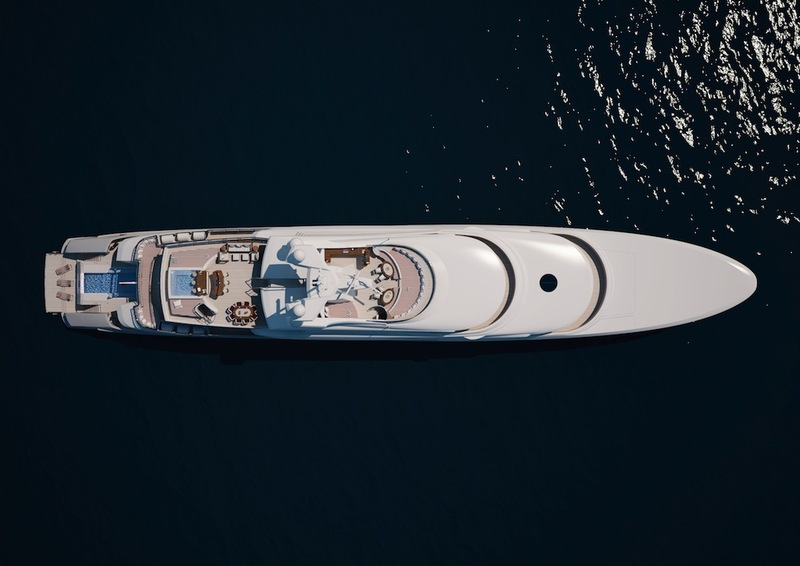 Twin CAT engines ensure that the 72m mega yacht Axioma meets the 18-knots top speed and a cruising speed of around 14 knots she has been constructed for. 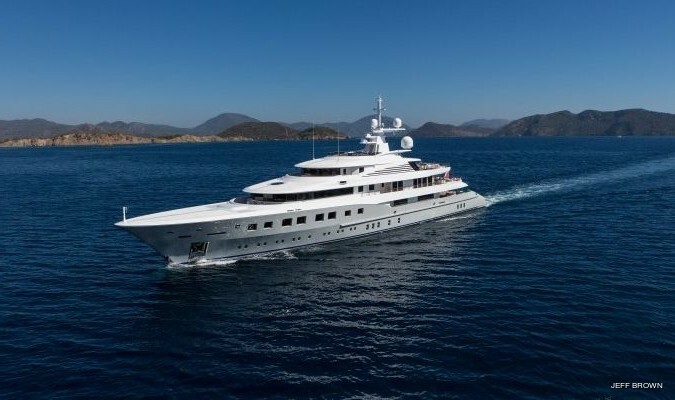 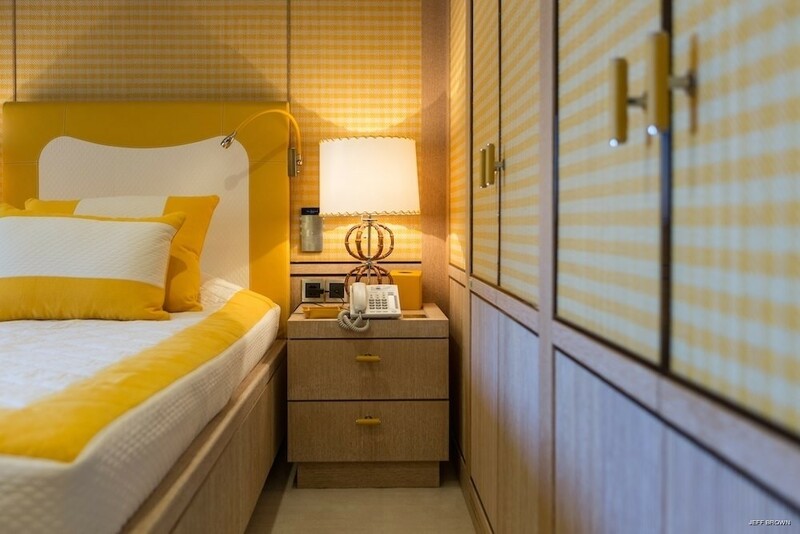 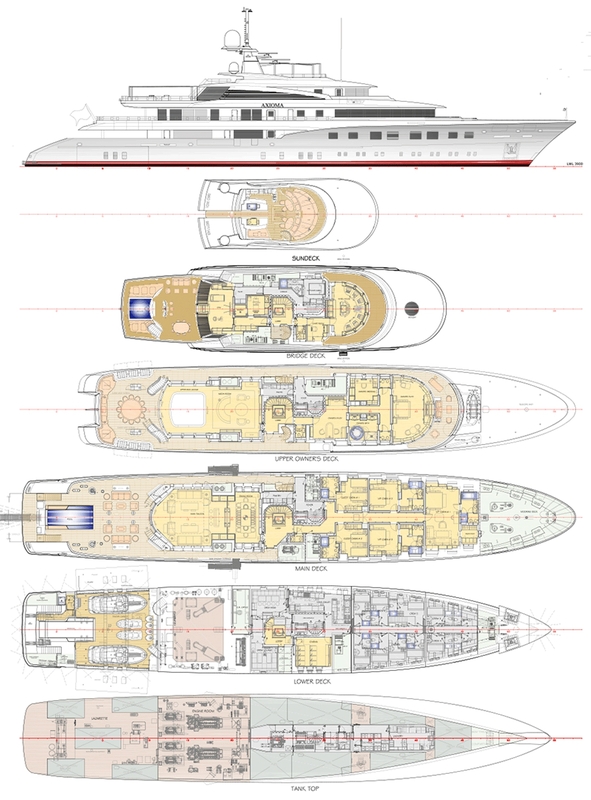 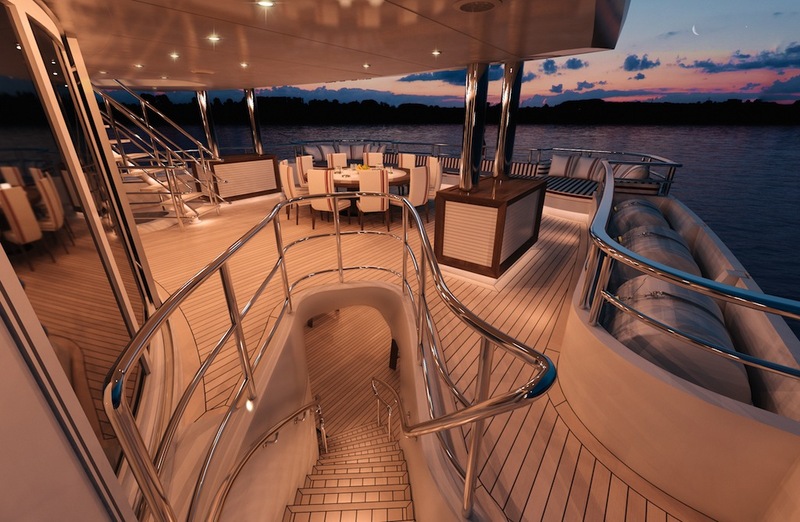 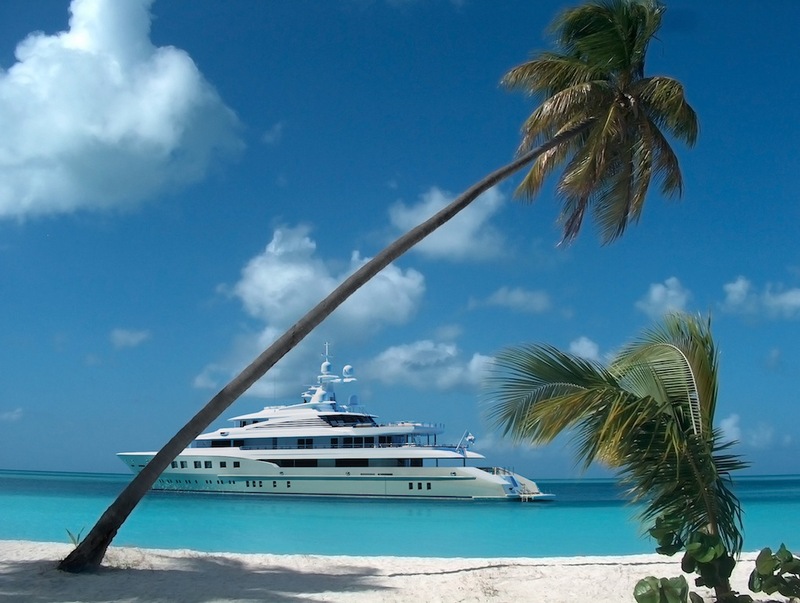 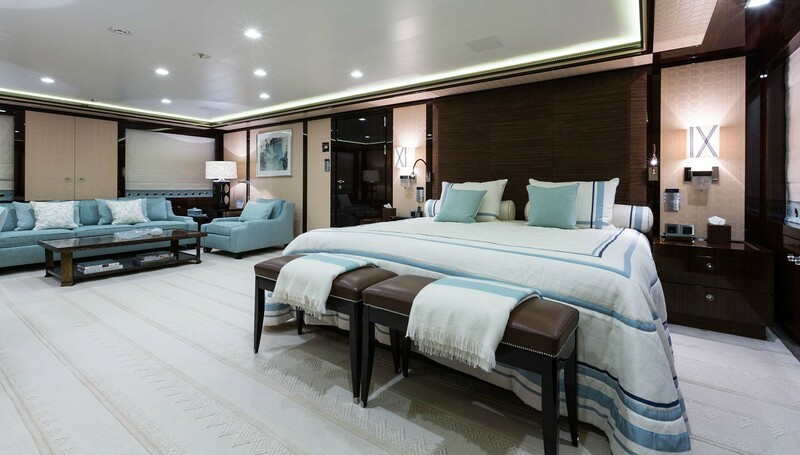 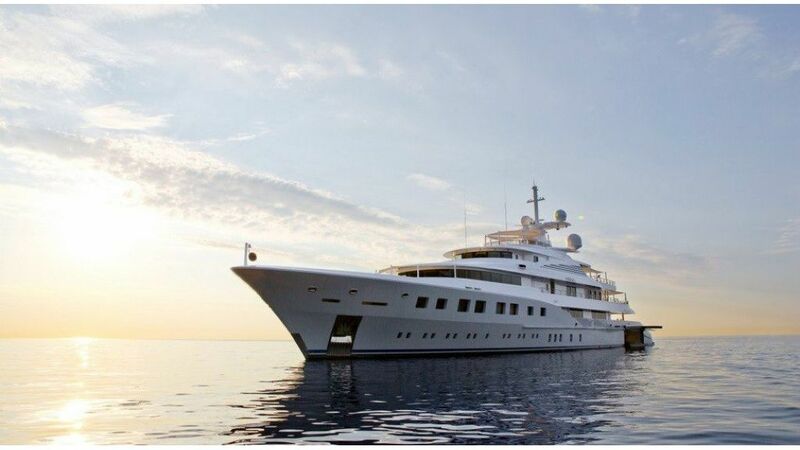 She was built for world cruising and has a transatlantic range of 4,200 nautical miles. 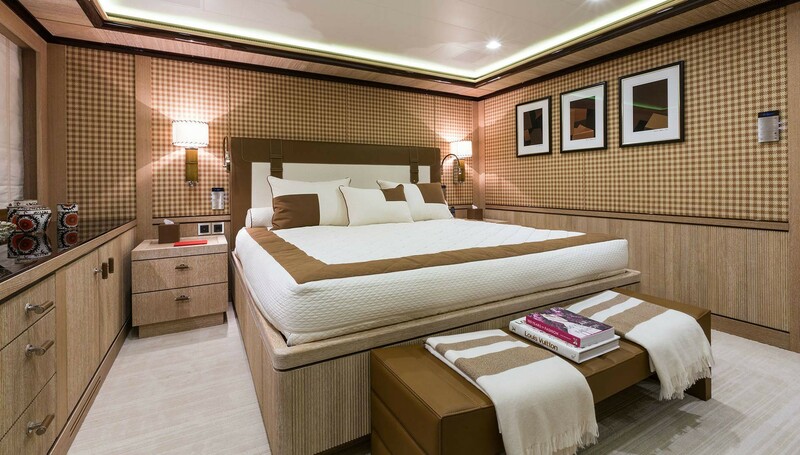 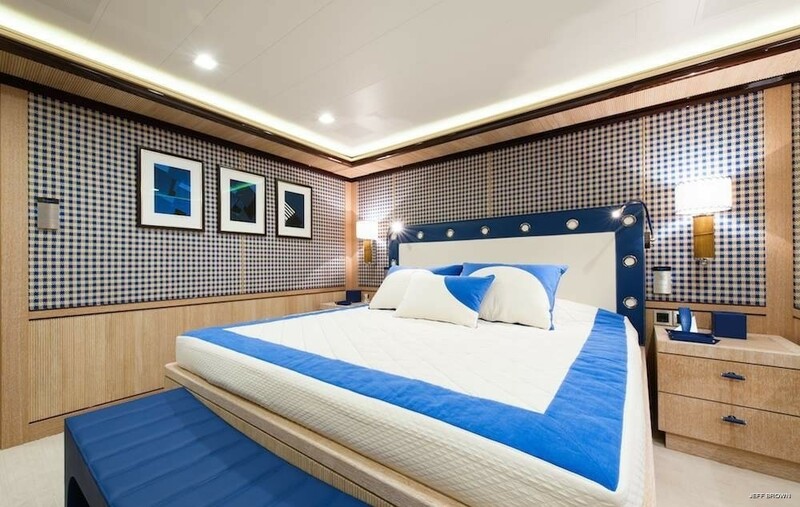 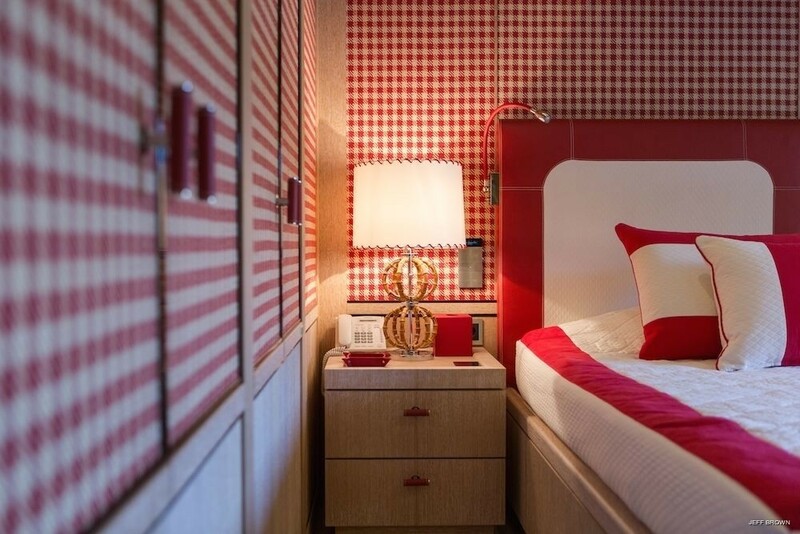 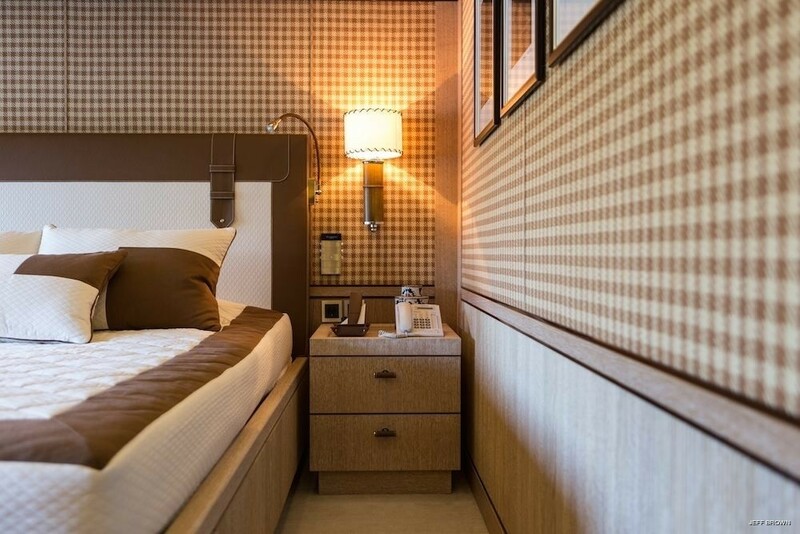 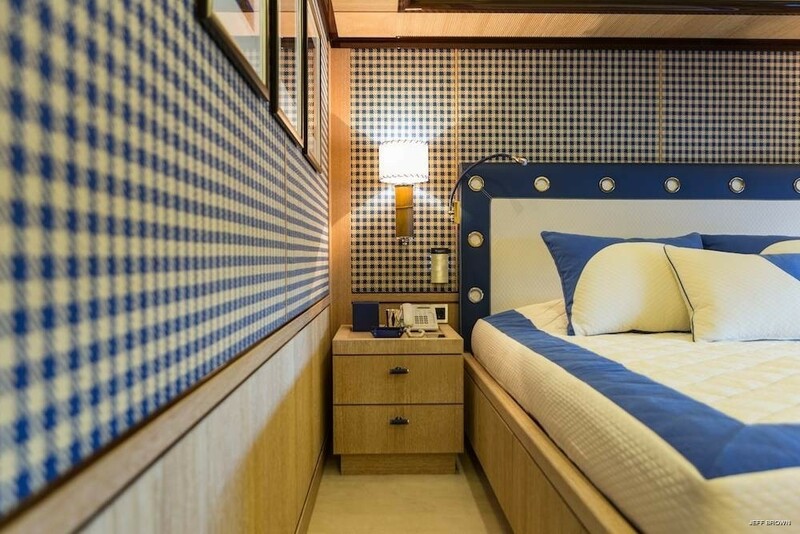 Axioma accommodates 12 guests in a master suite, VIP suite and four guest double cabins, two of which are convertible into twins.